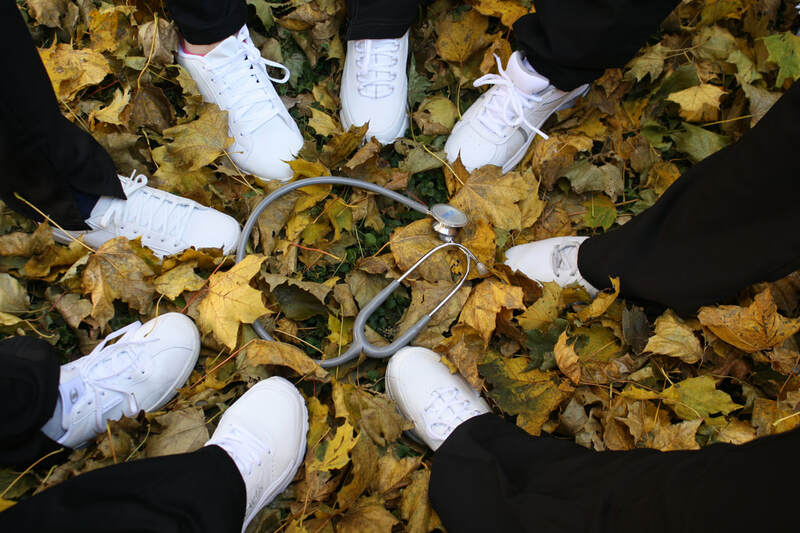 This course provides a solid foundation for work in the health care field. 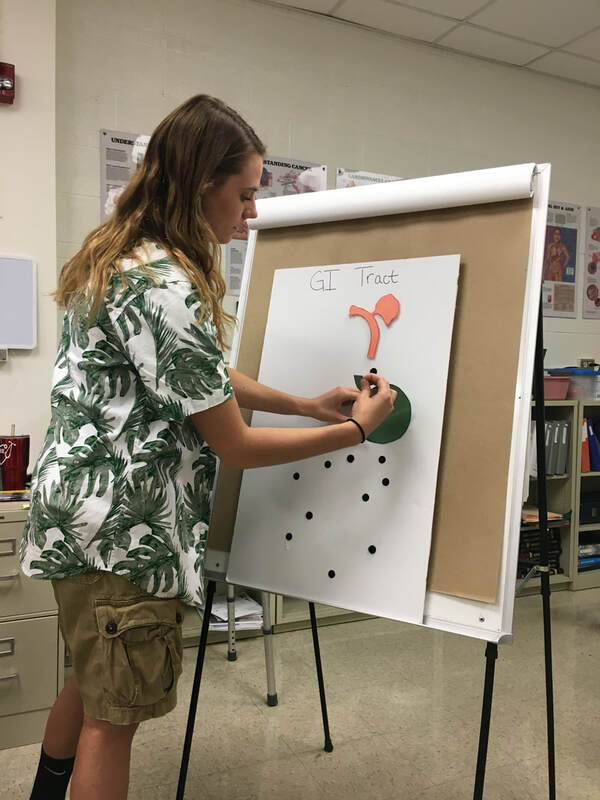 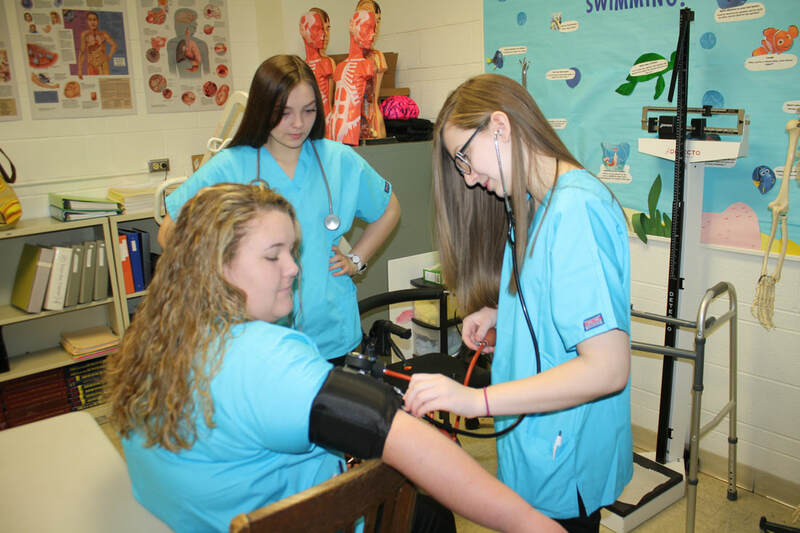 Classroom instruction introduces medical terminology and the concepts of professionalism, confidentiality medical safety and ethics. 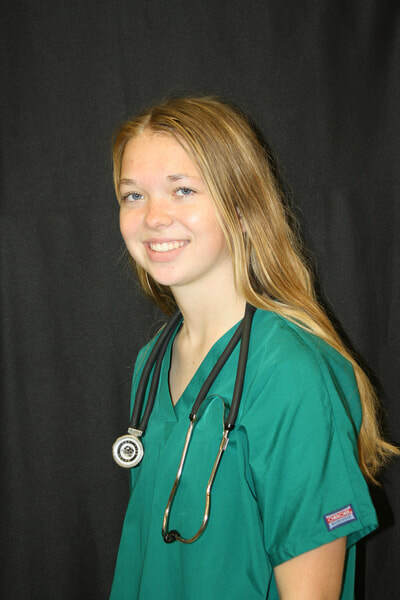 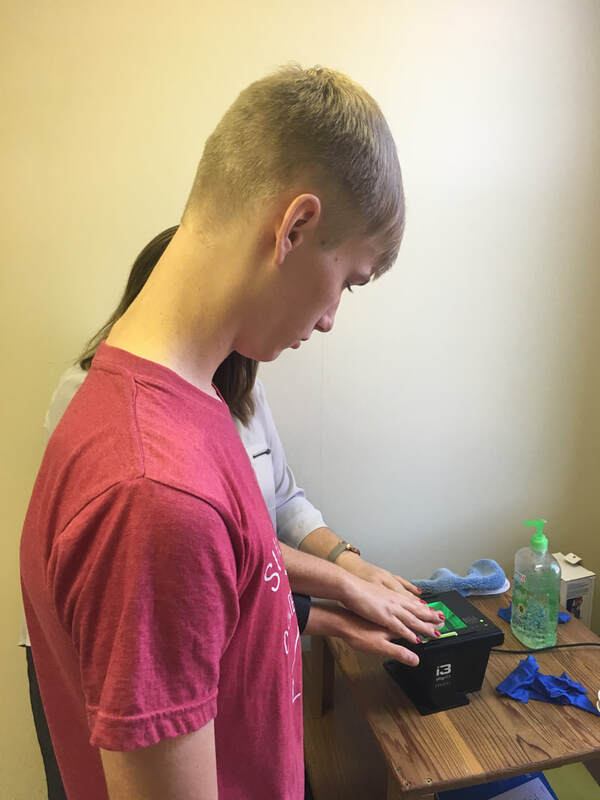 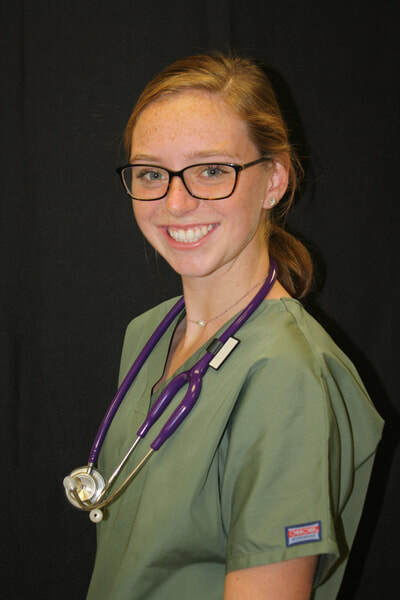 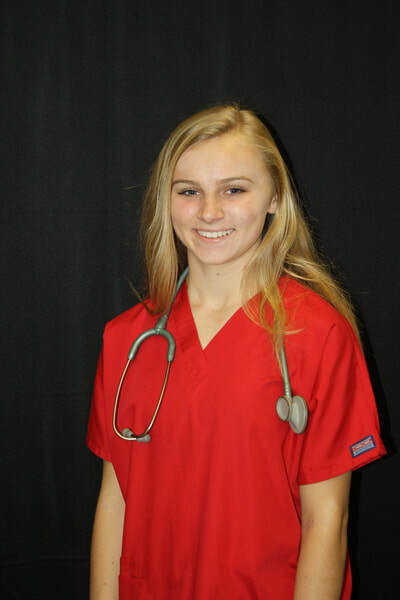 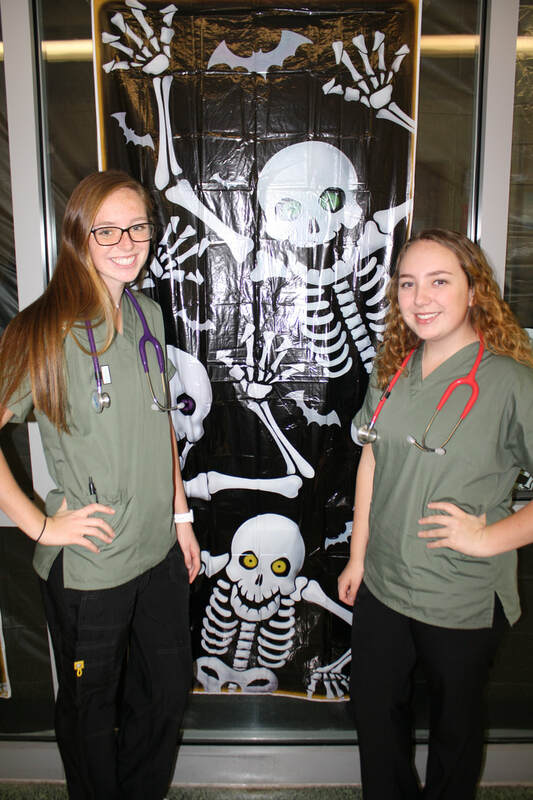 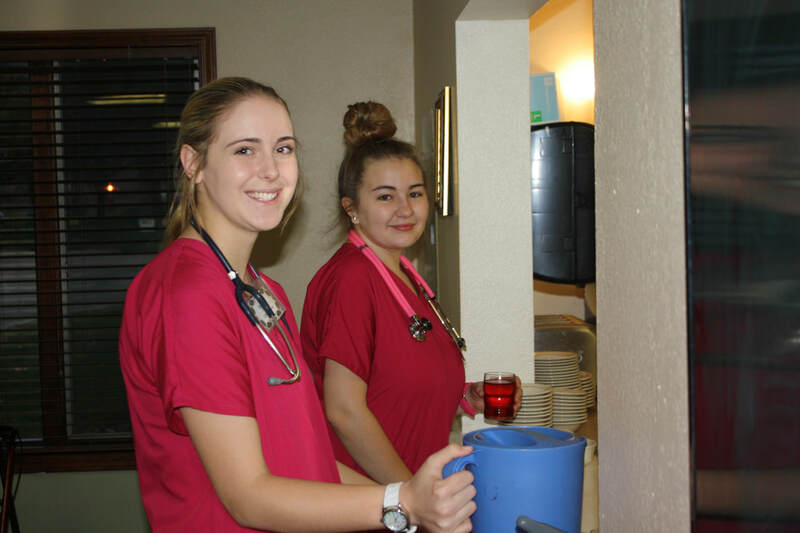 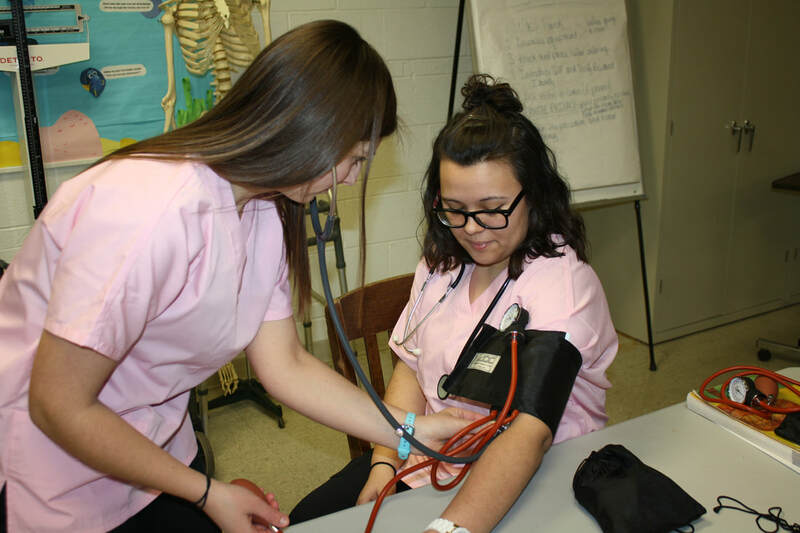 During the lab, at local clinical sites and through hands-on experiences, students develop skills in body mechanics, patient assessment, medical asepsis and basic patient care. 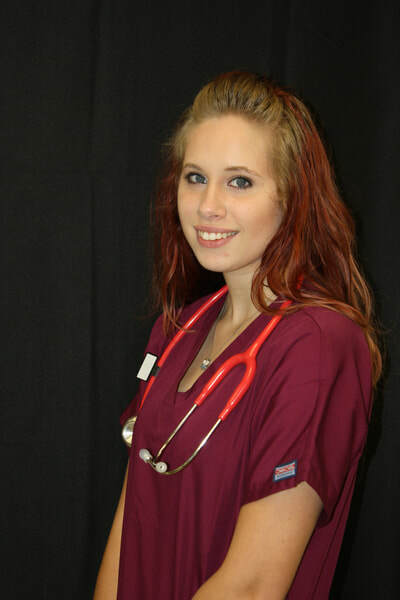 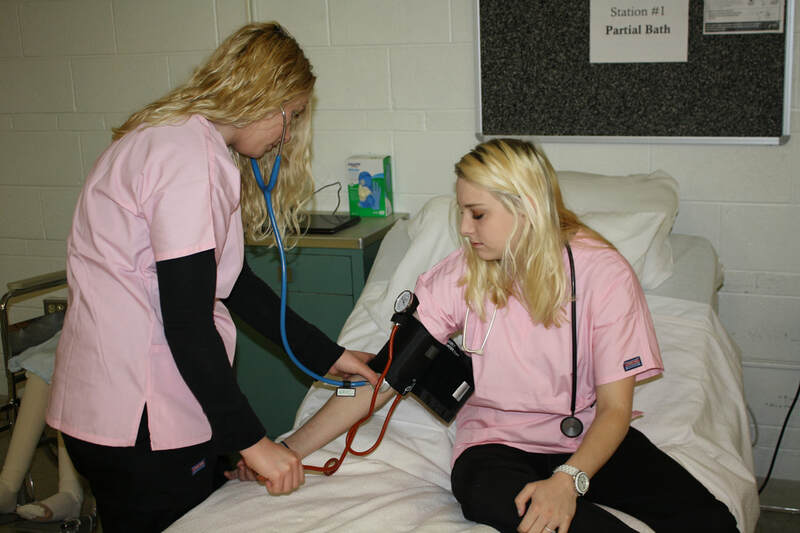 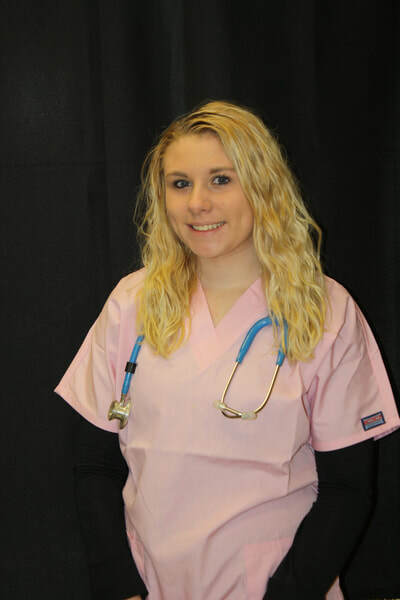 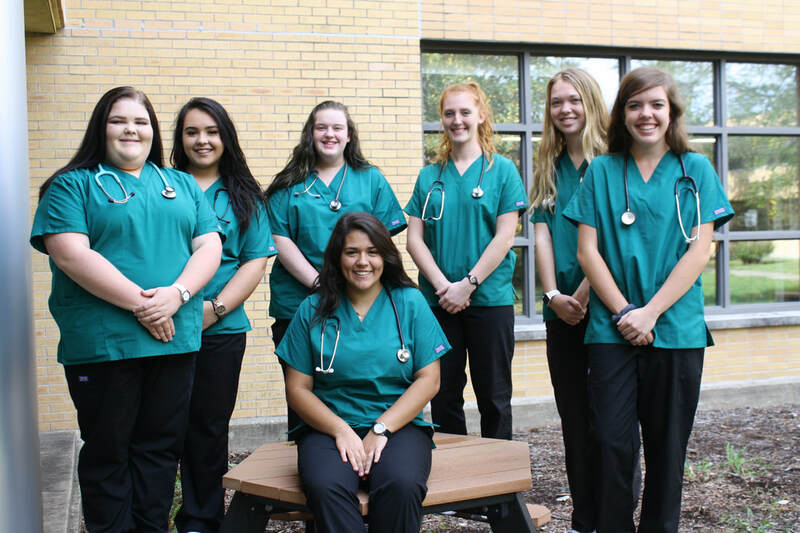 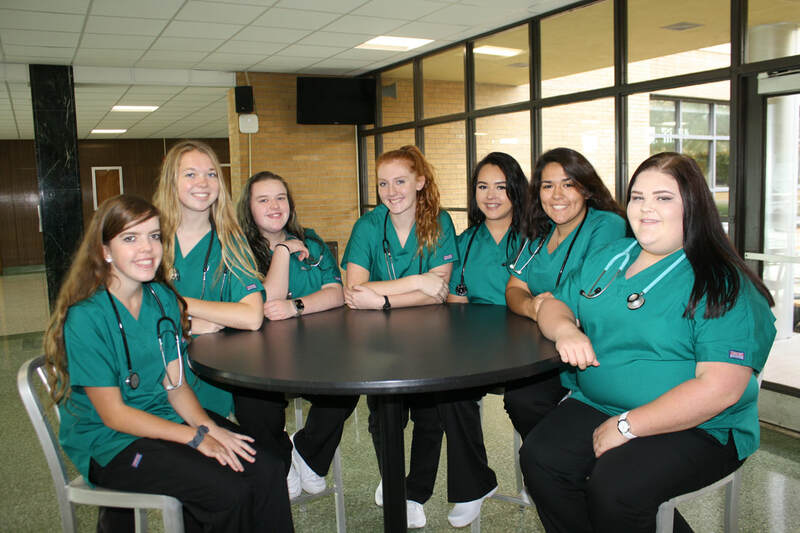 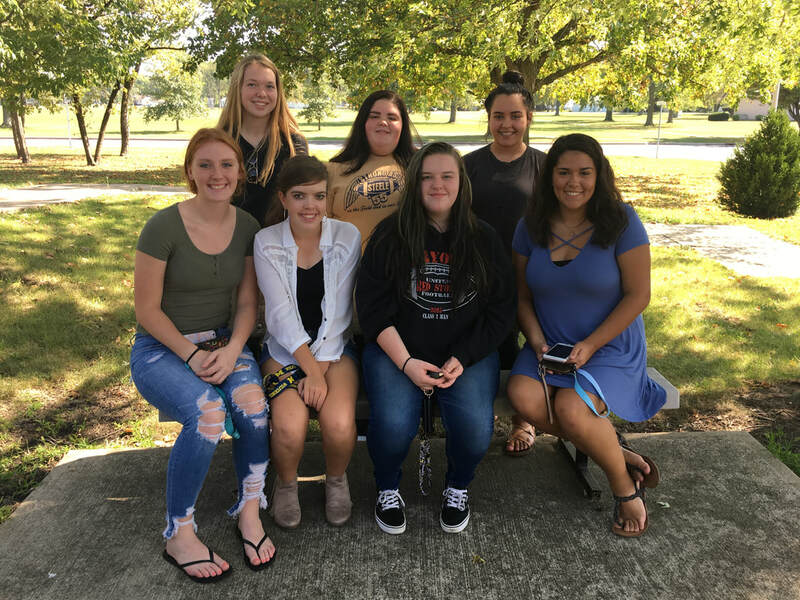 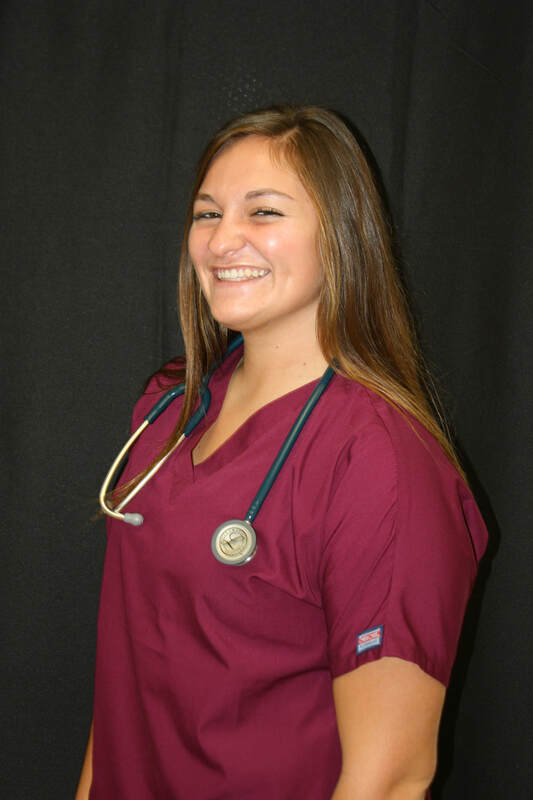 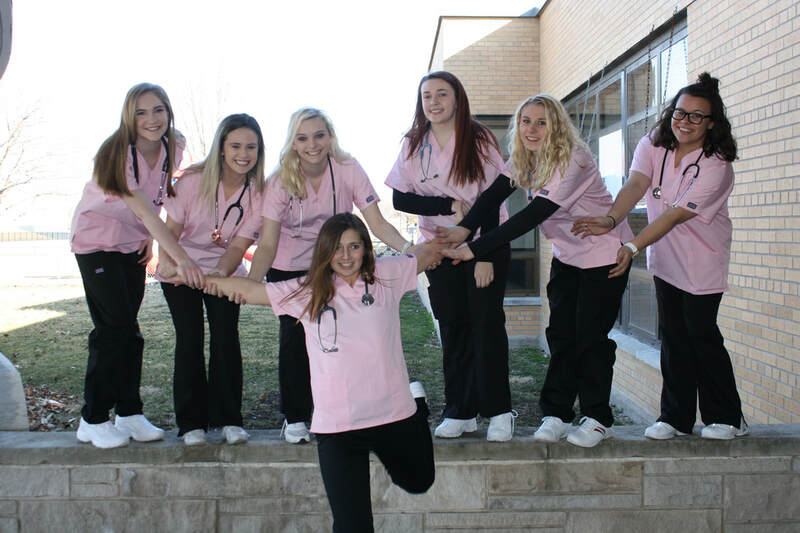 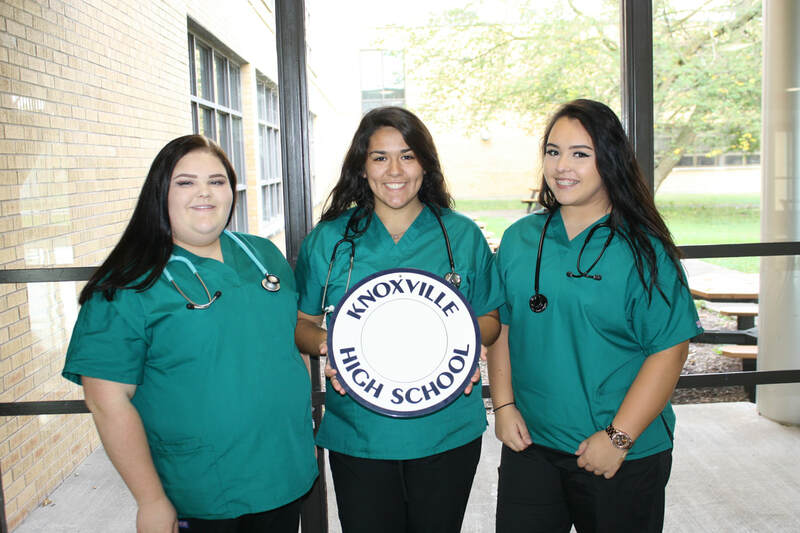 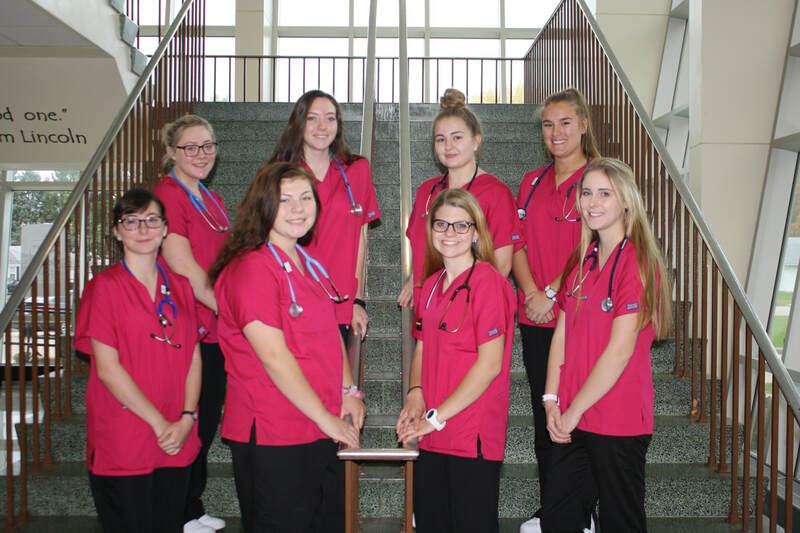 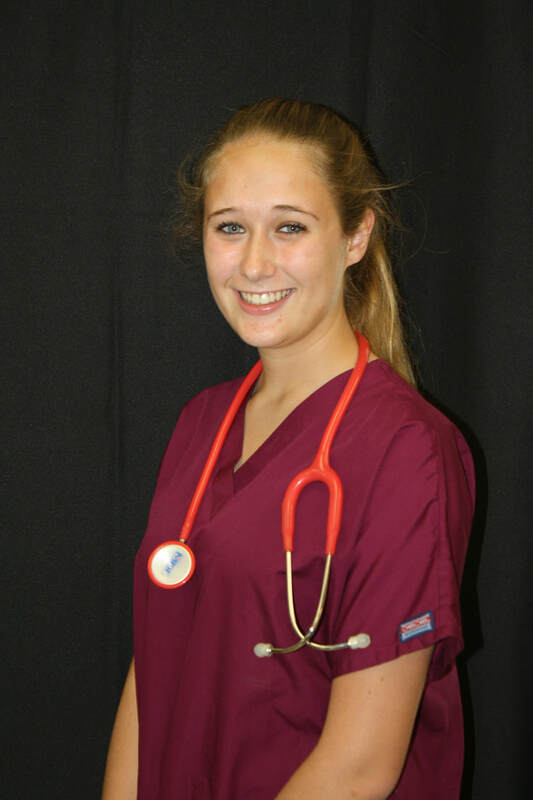 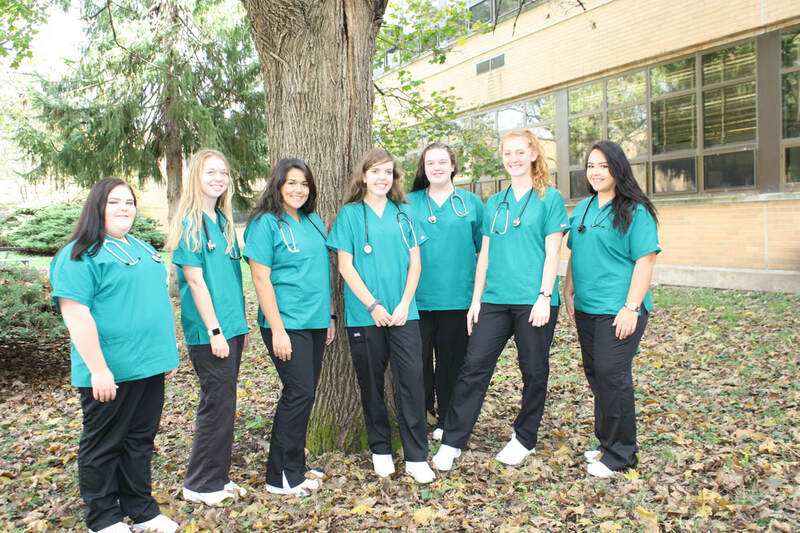 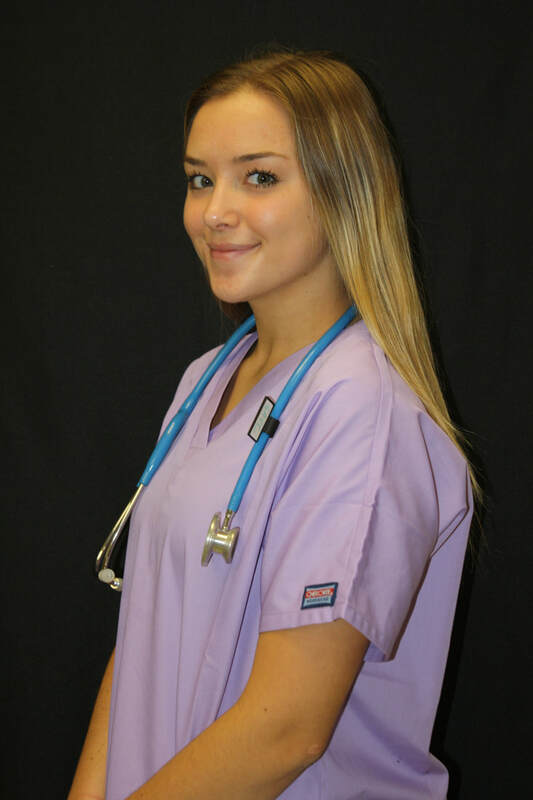 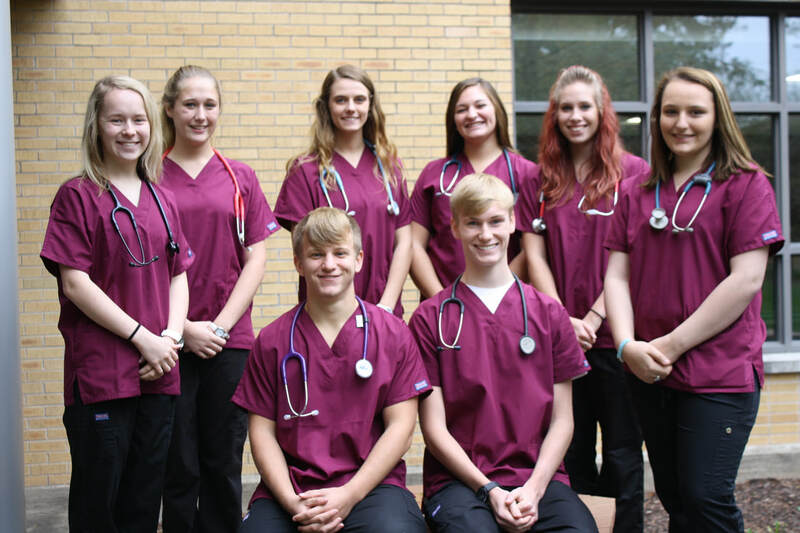 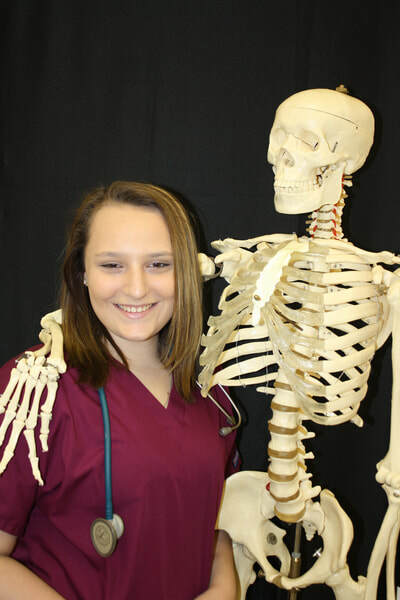 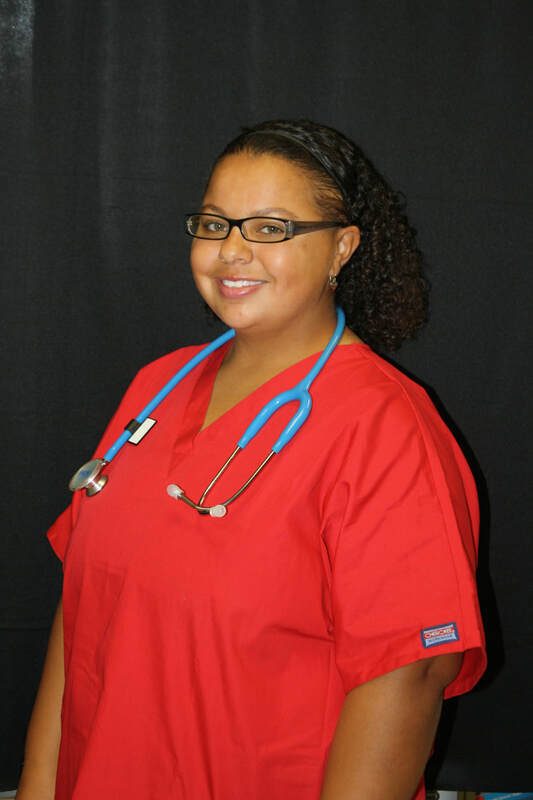 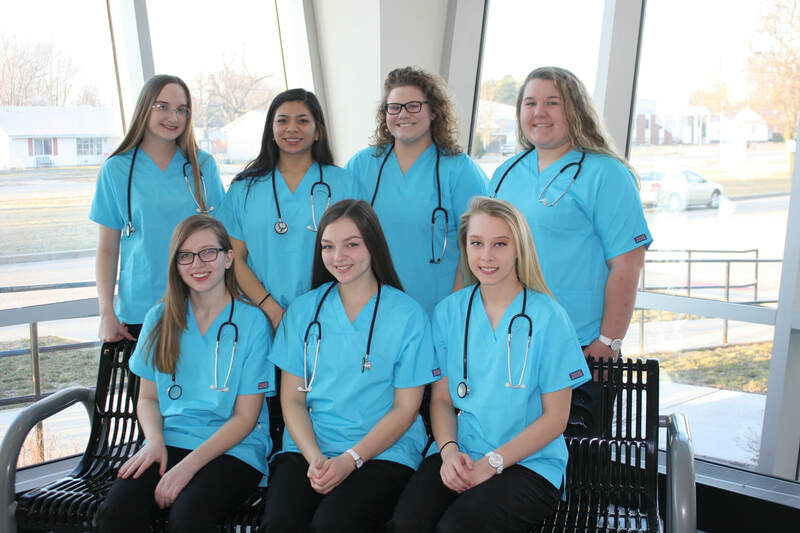 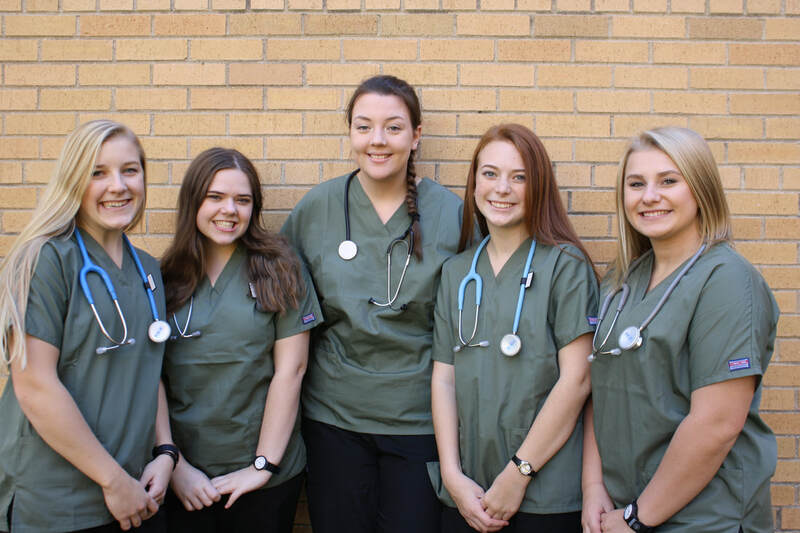 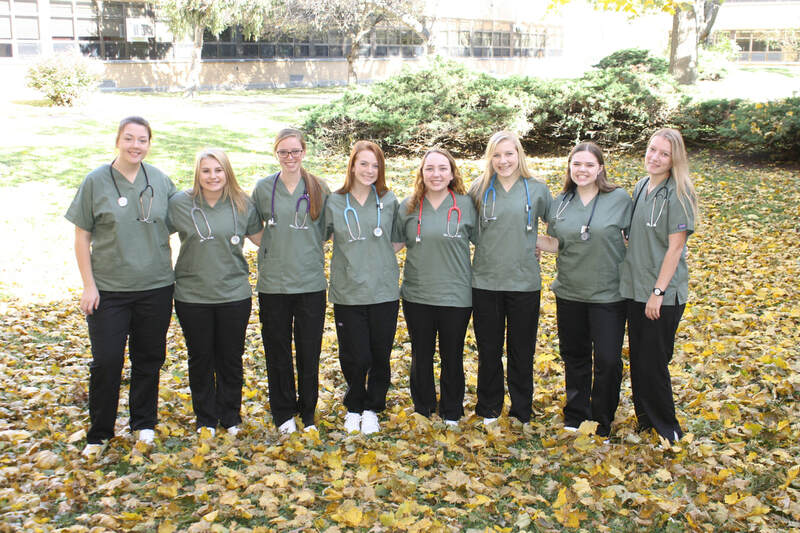 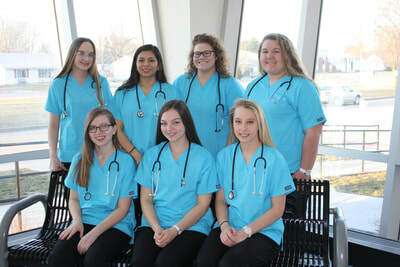 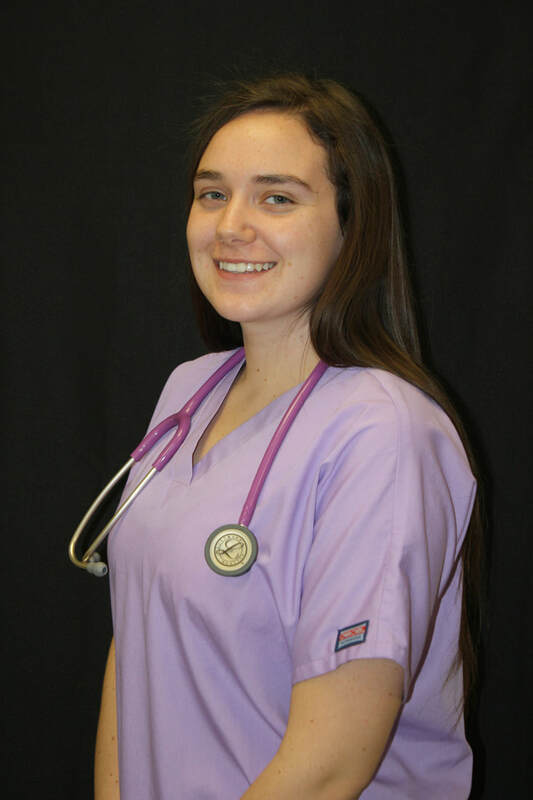 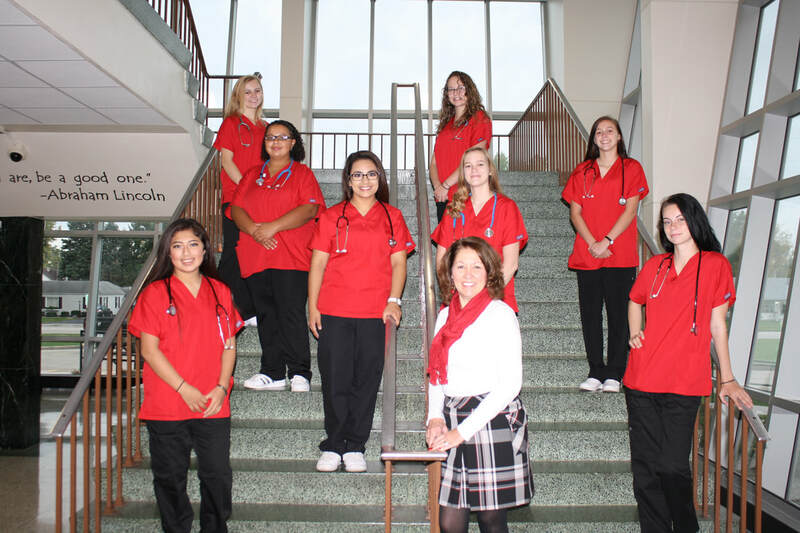 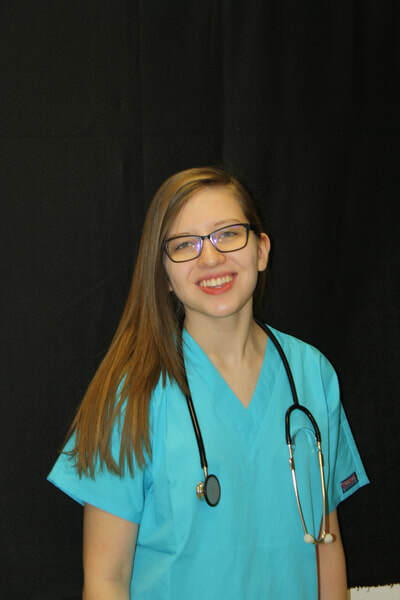 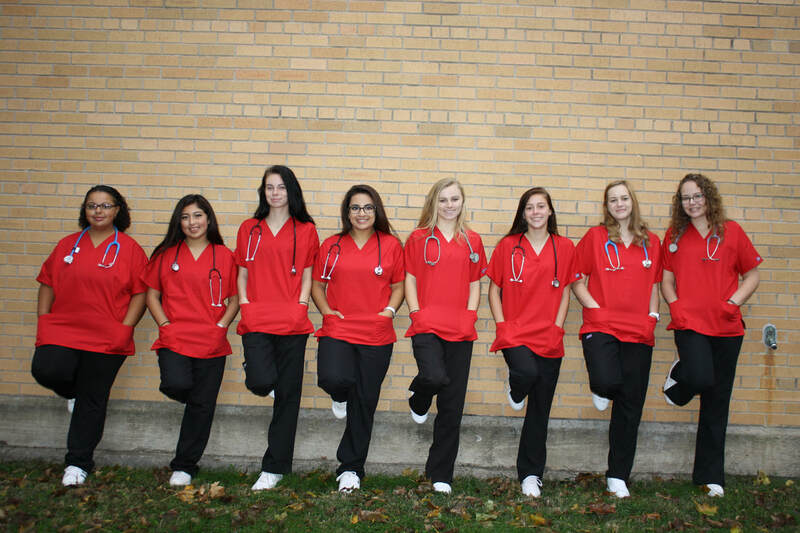 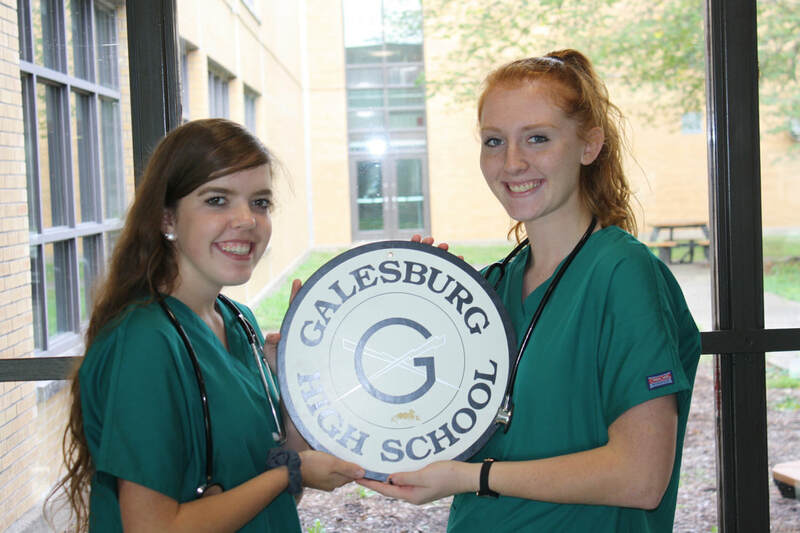 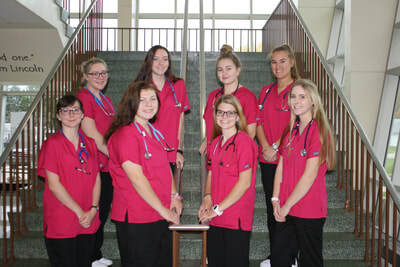 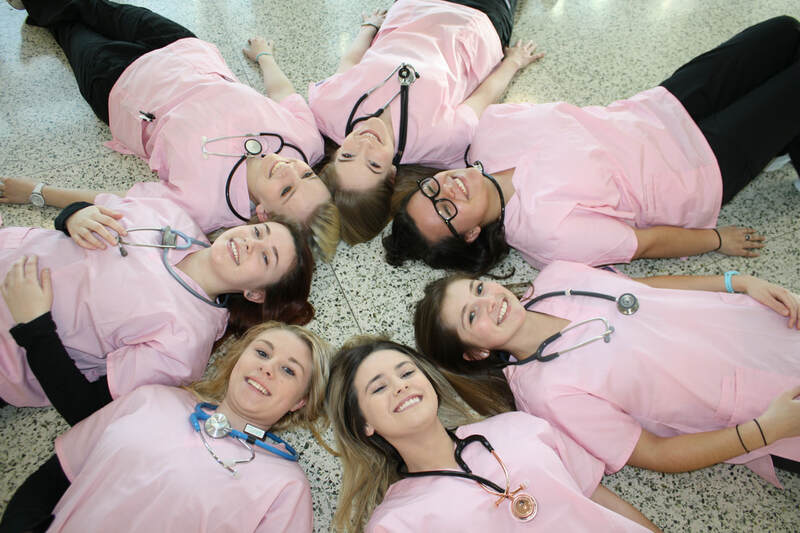 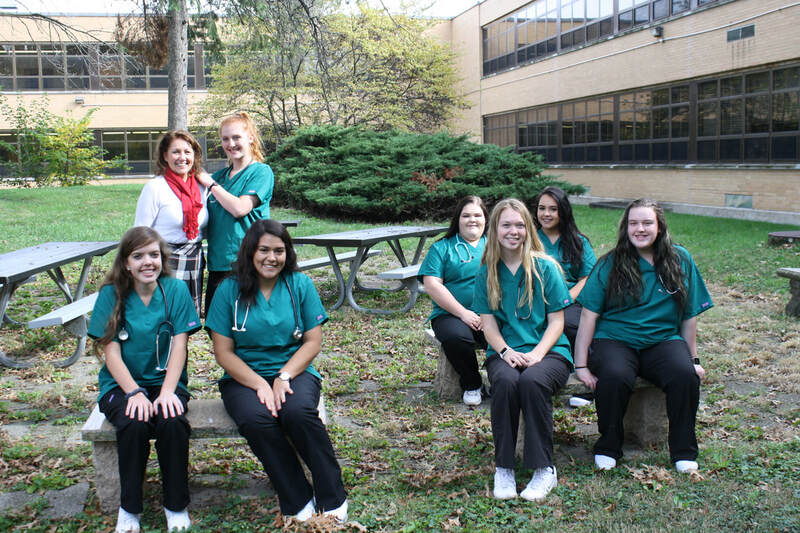 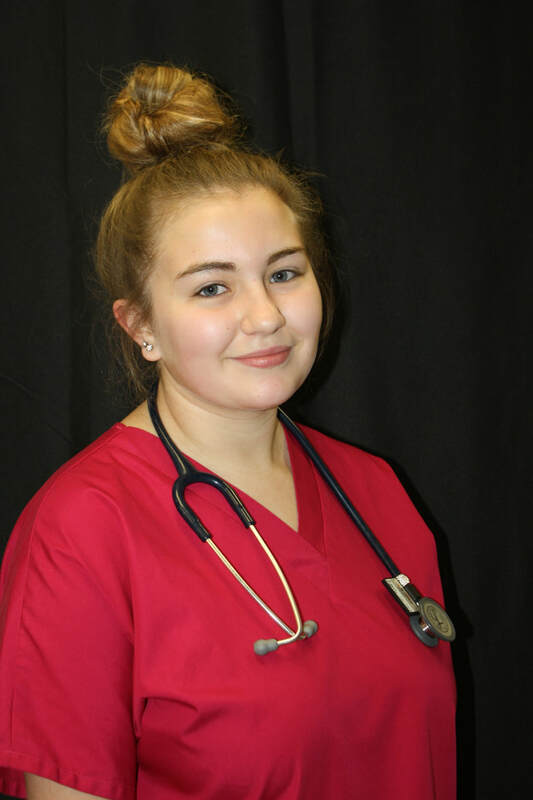 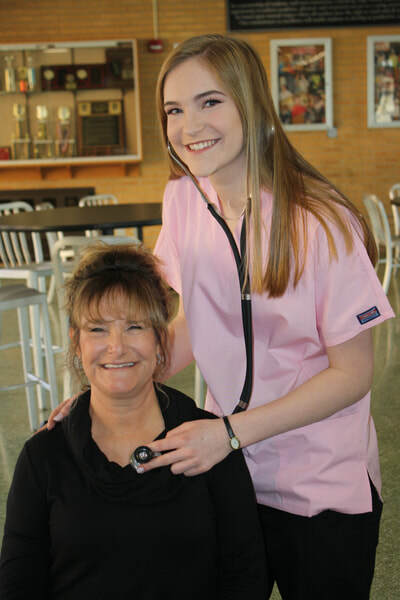 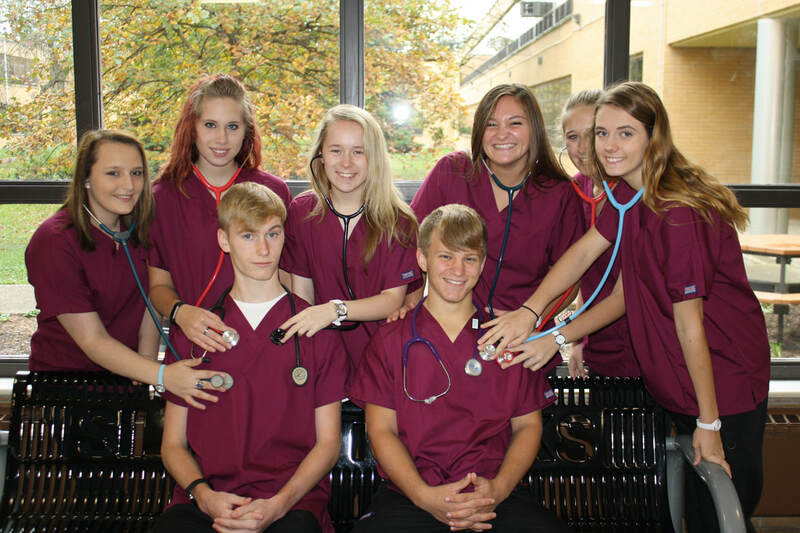 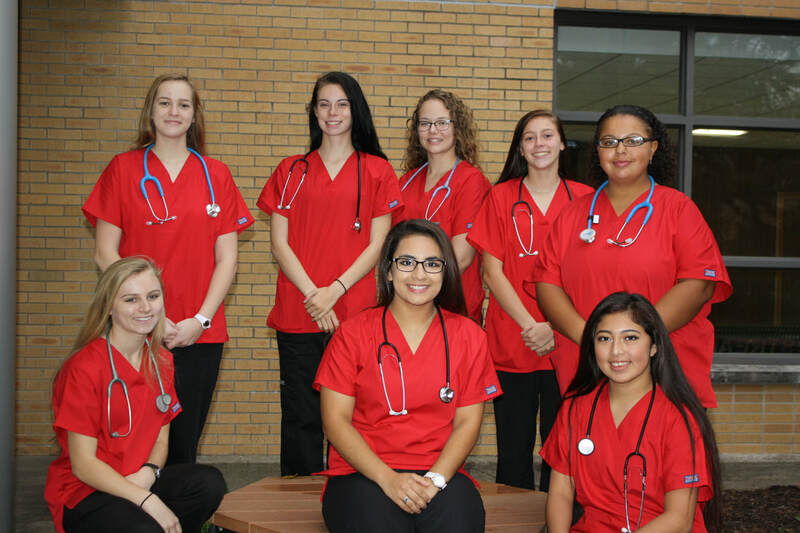 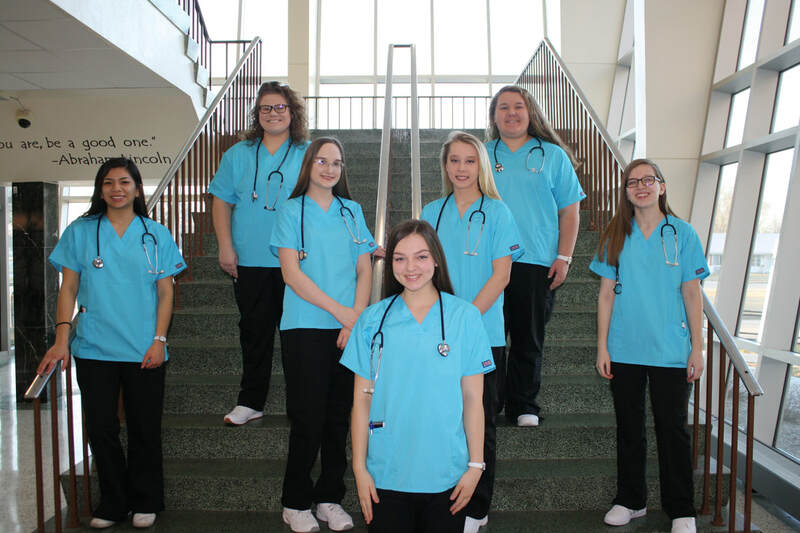 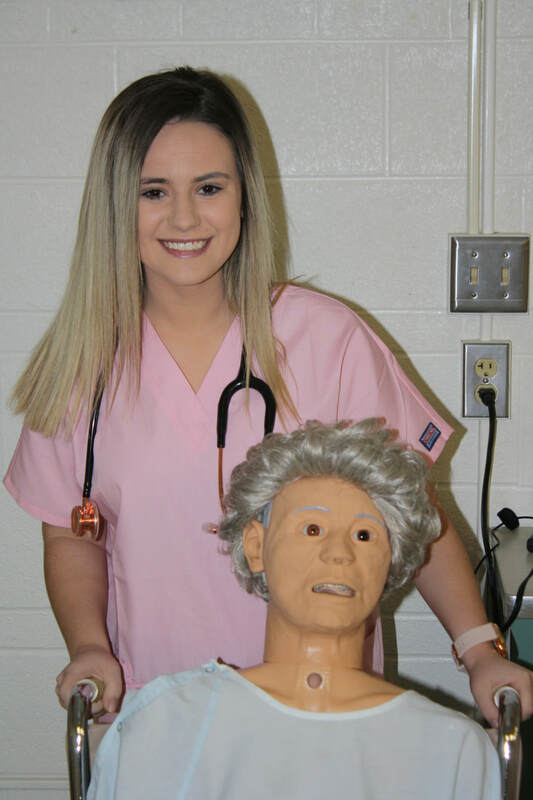 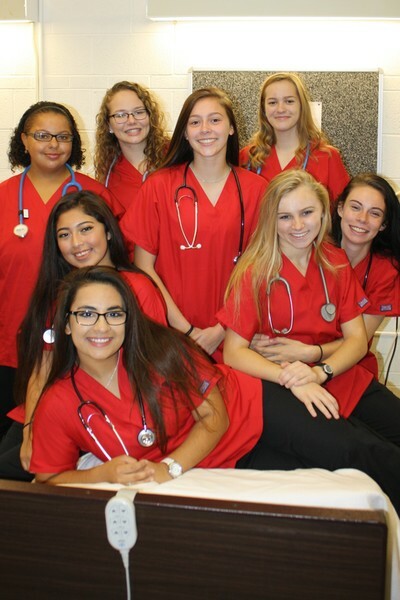 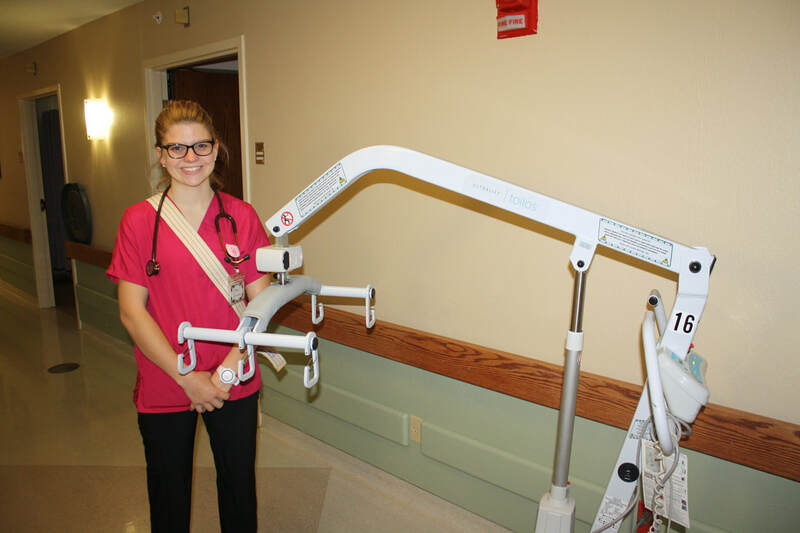 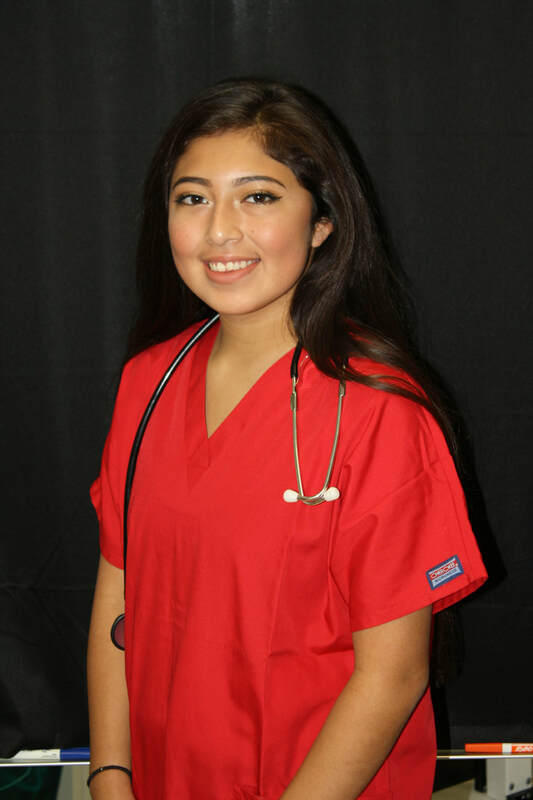 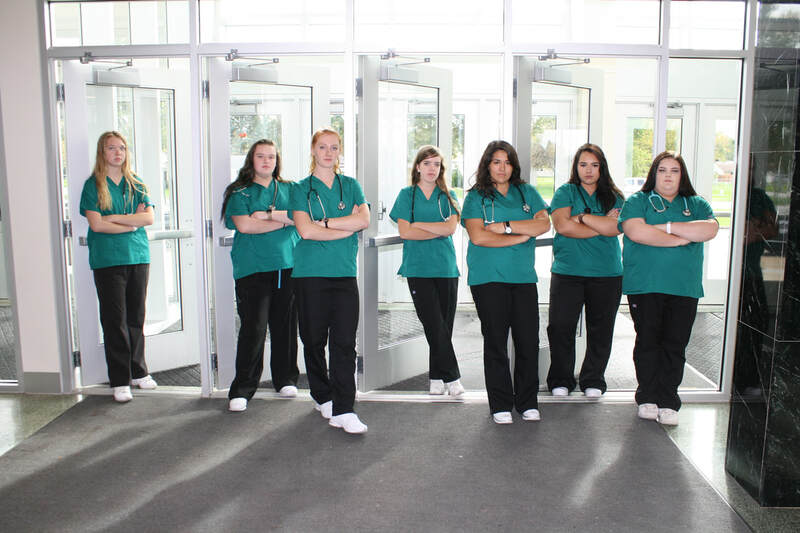 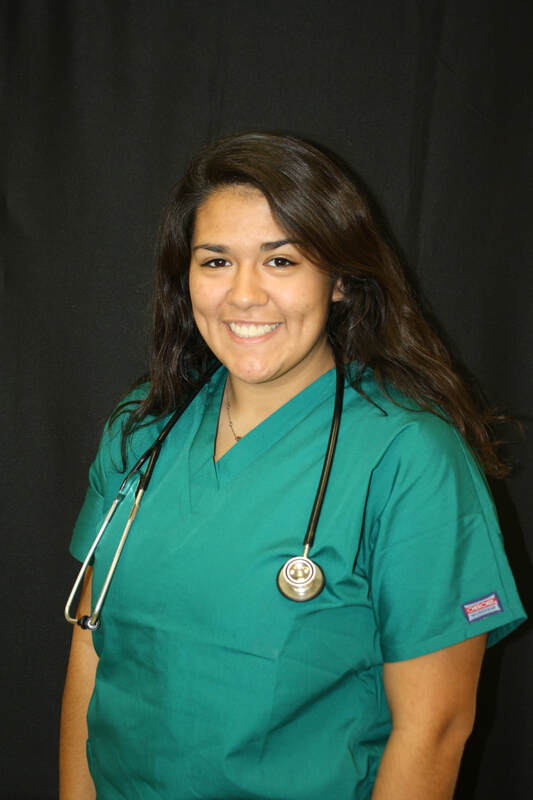 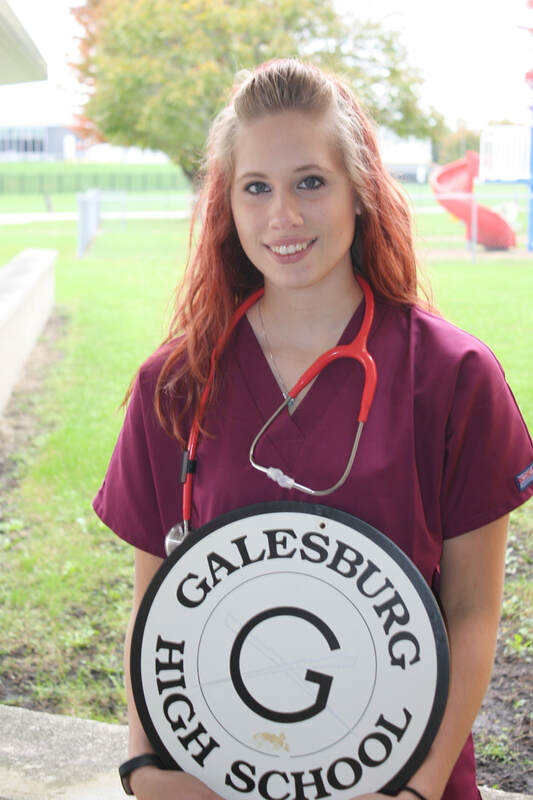 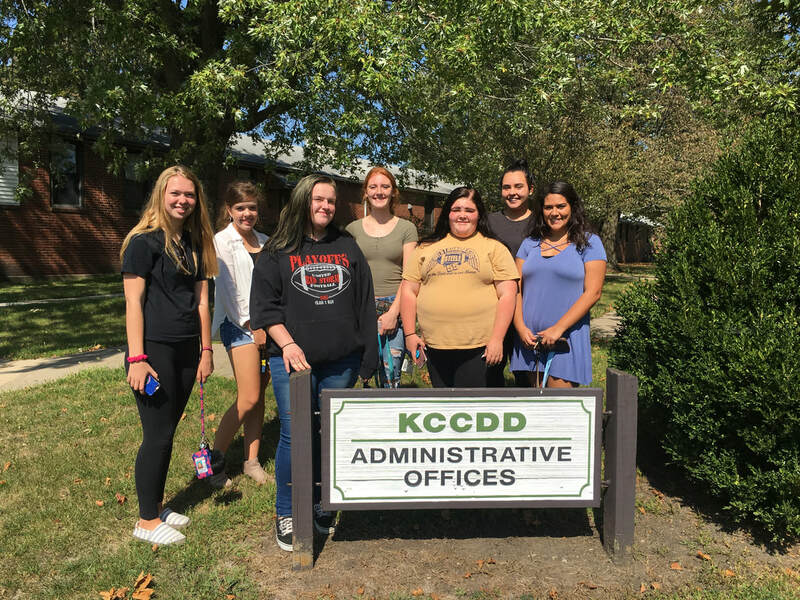 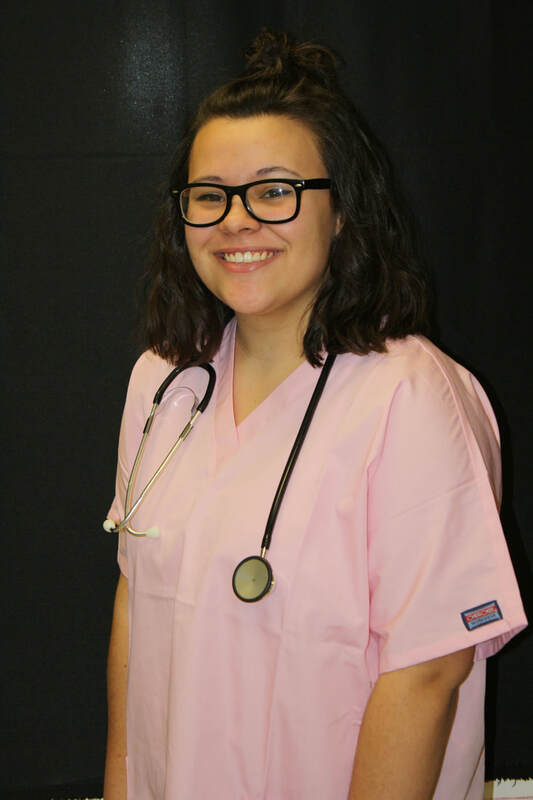 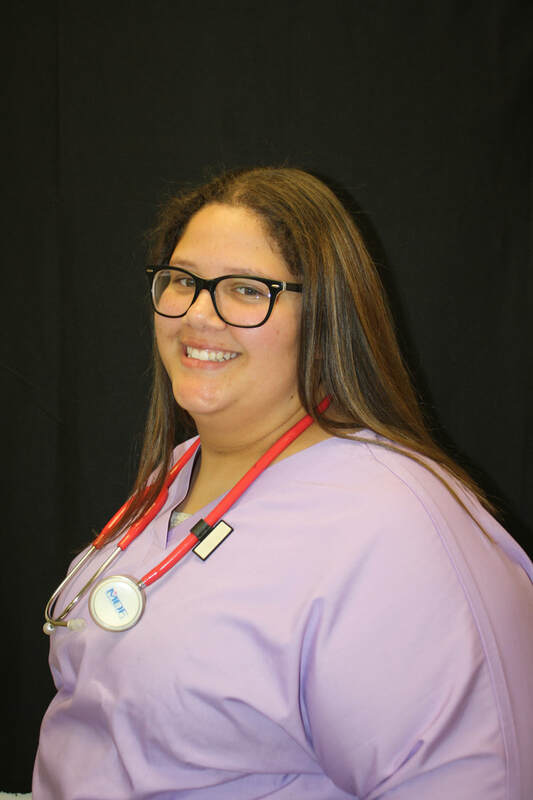 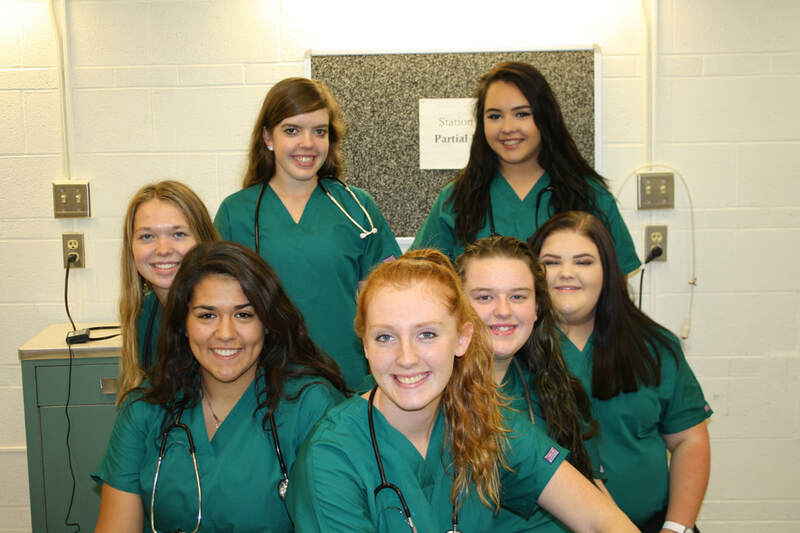 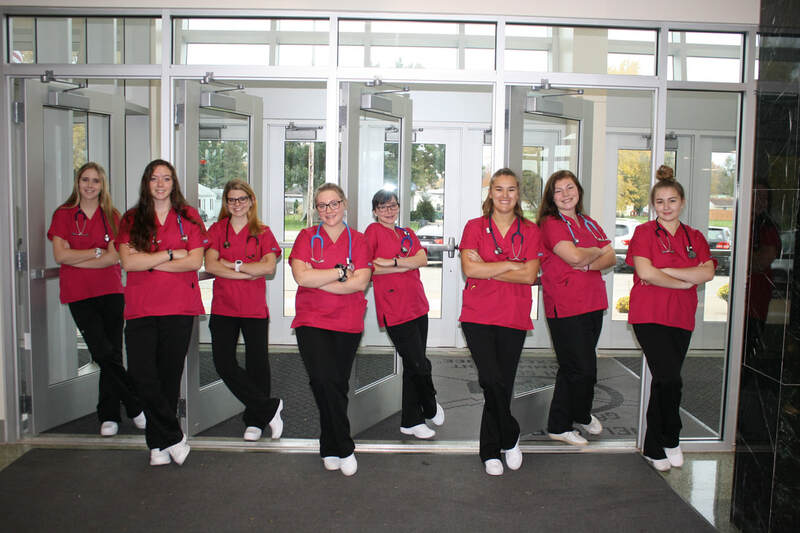 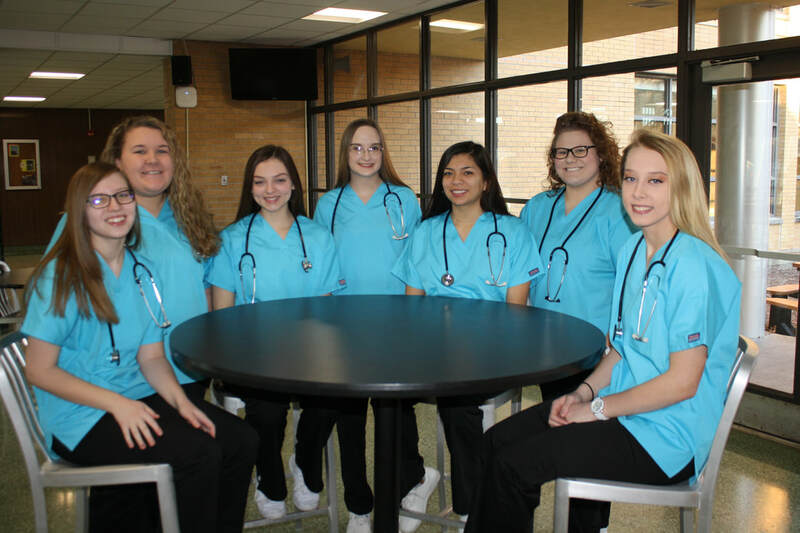 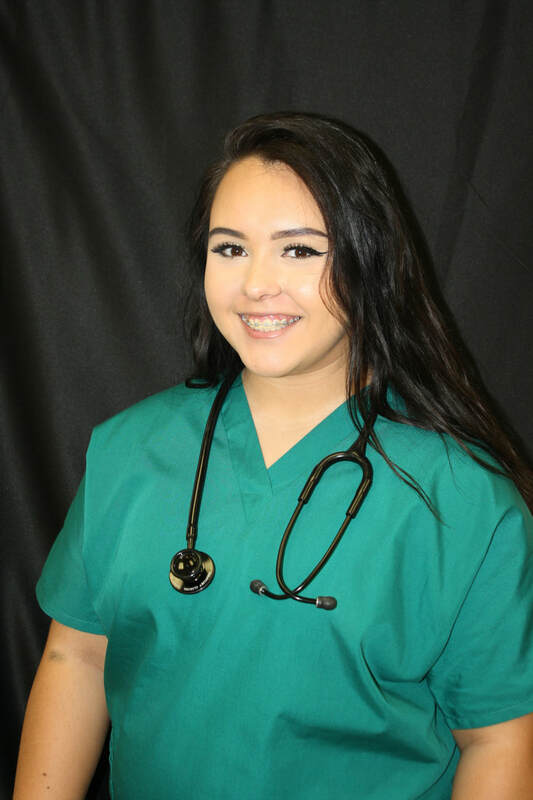 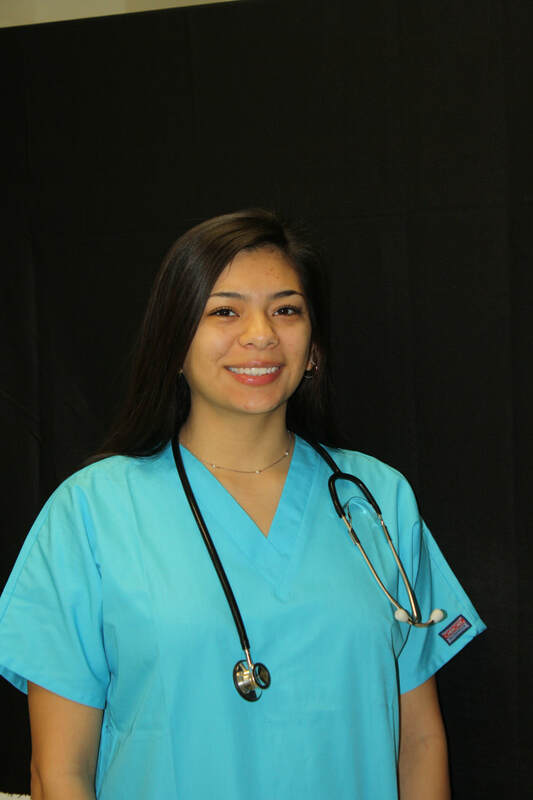 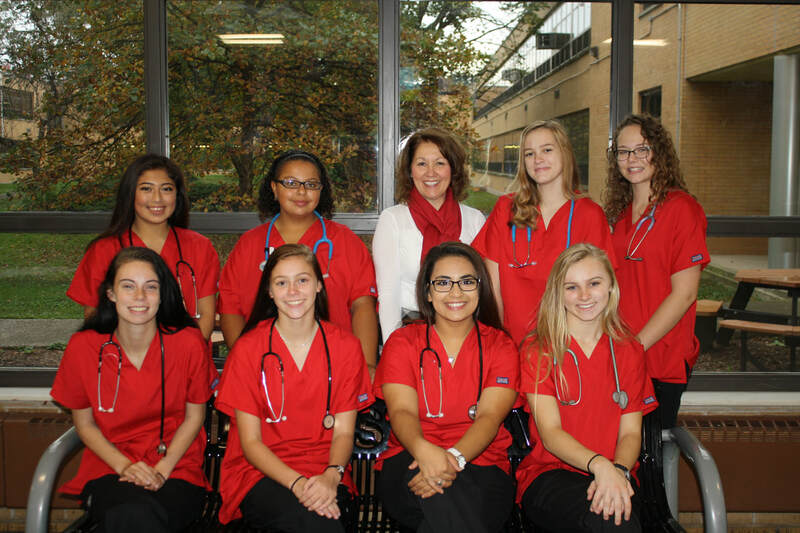 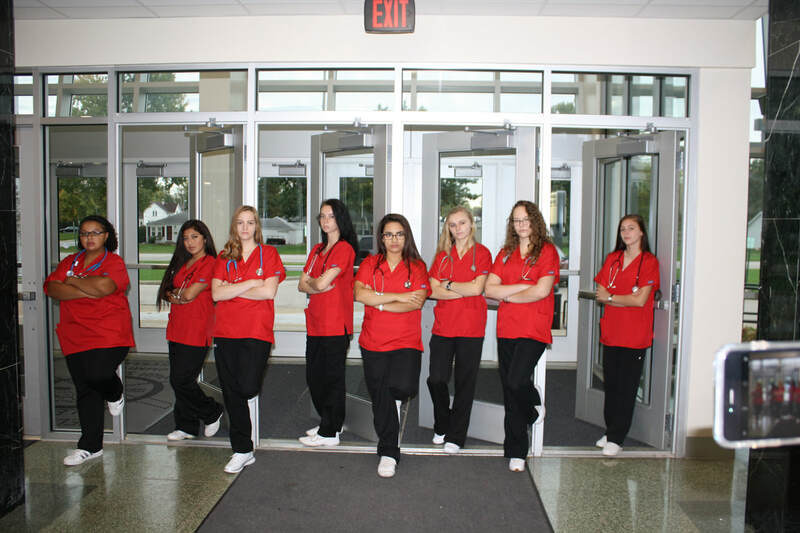 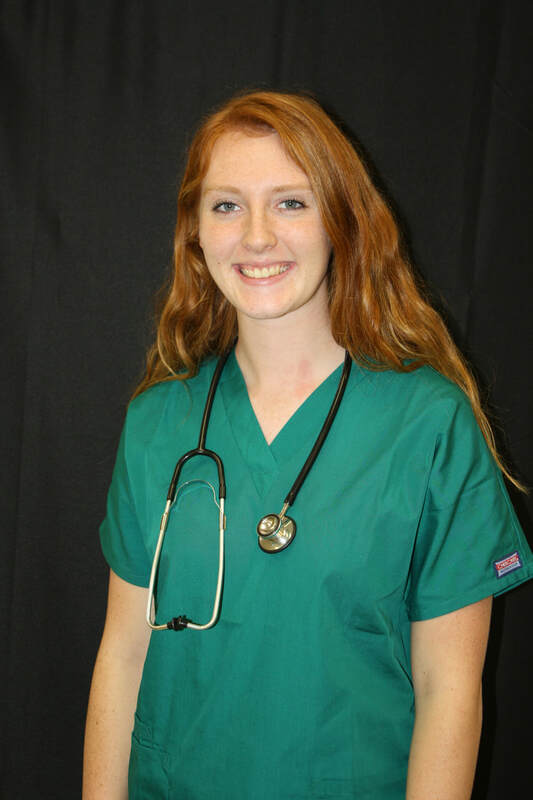 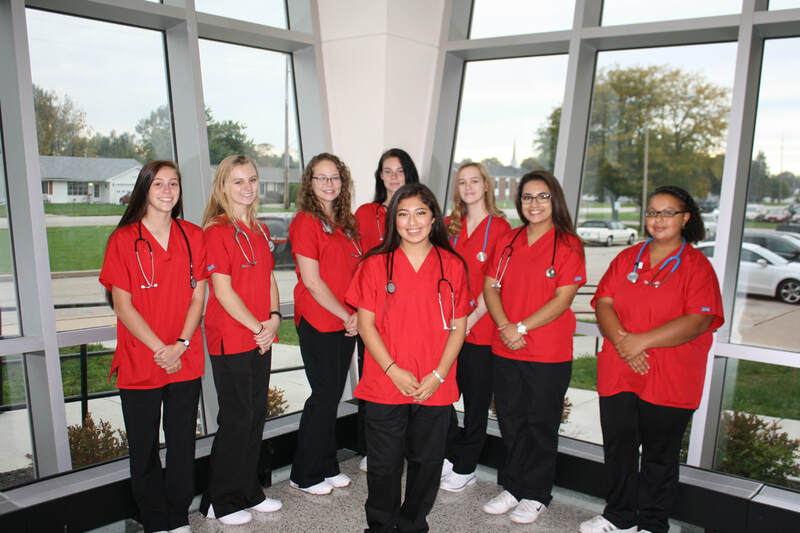 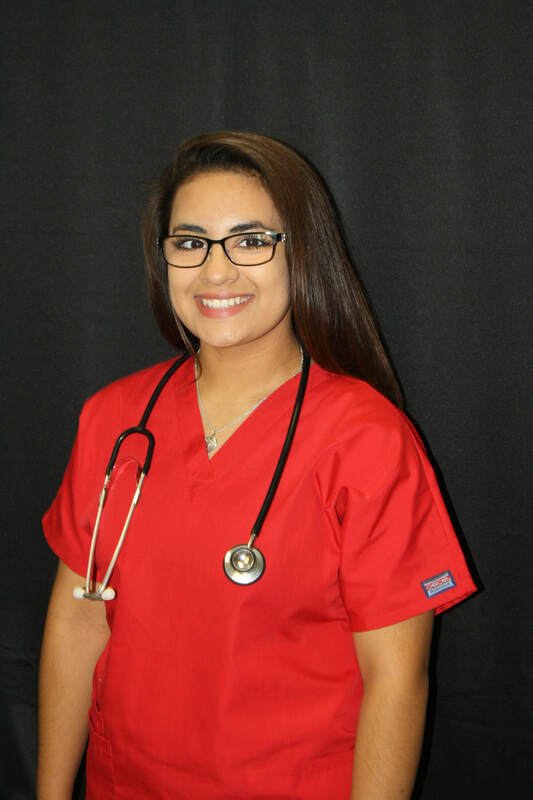 Successful completion of a Certified Nurse Assistant program is a requirement before taking any nursing courses at Carl Sandburg College. 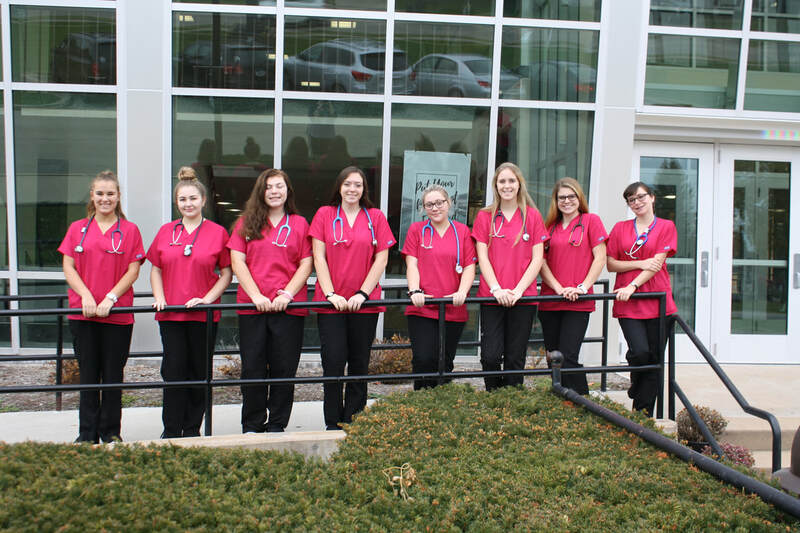 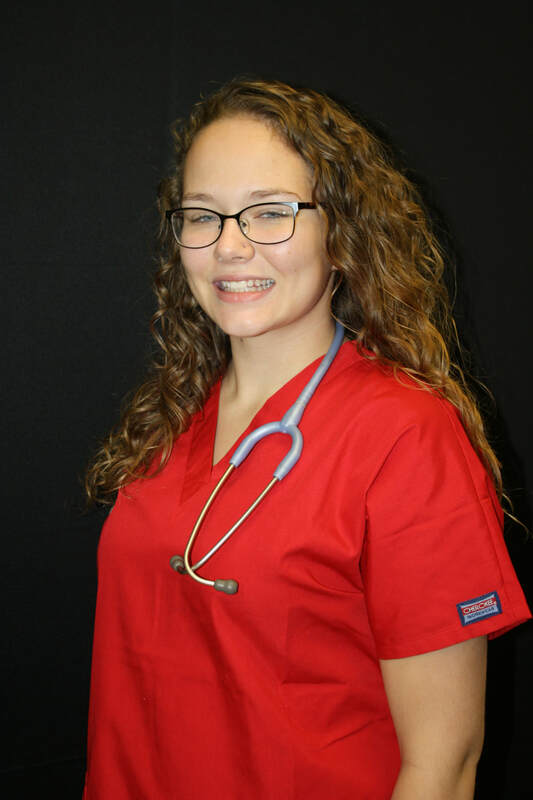 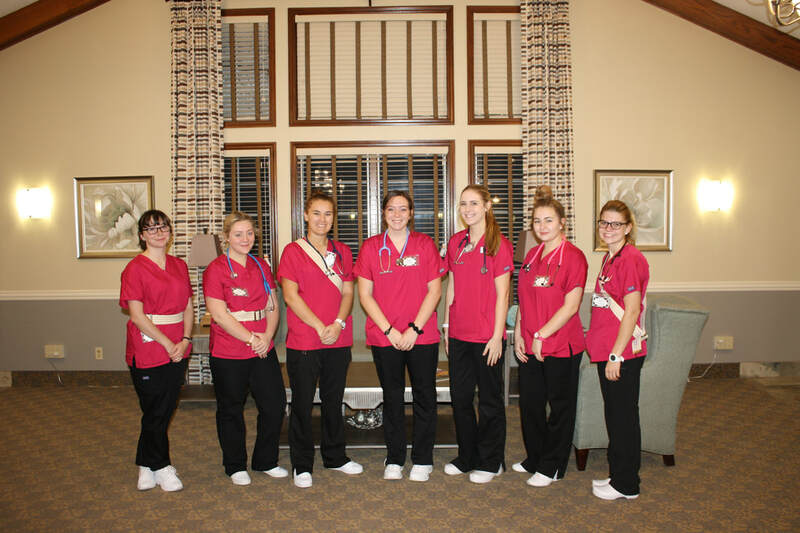 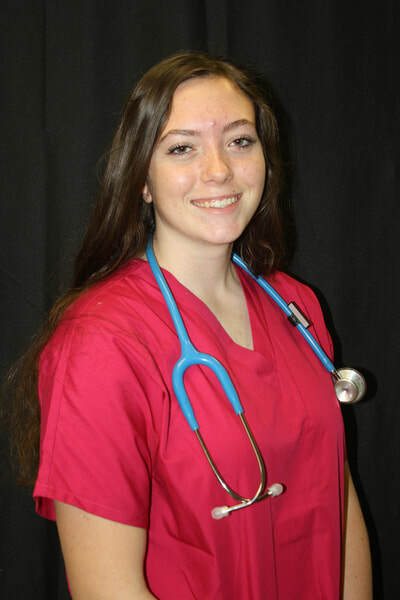 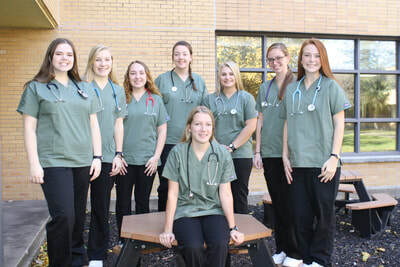 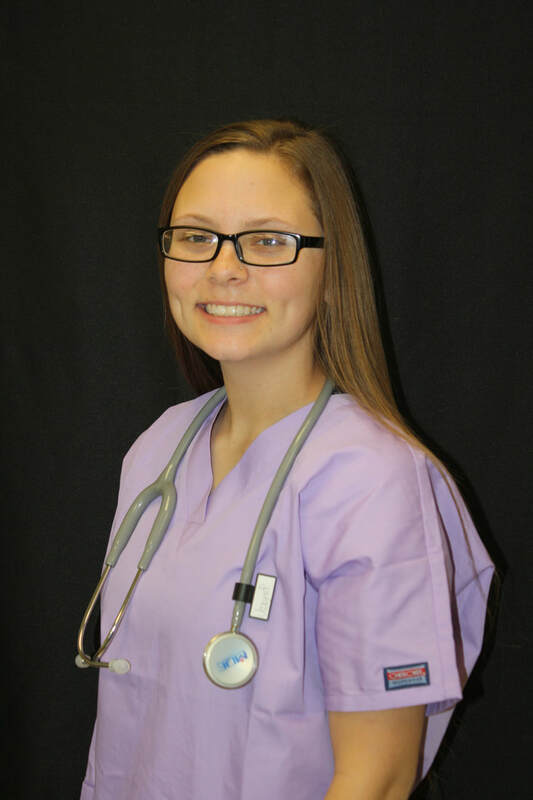 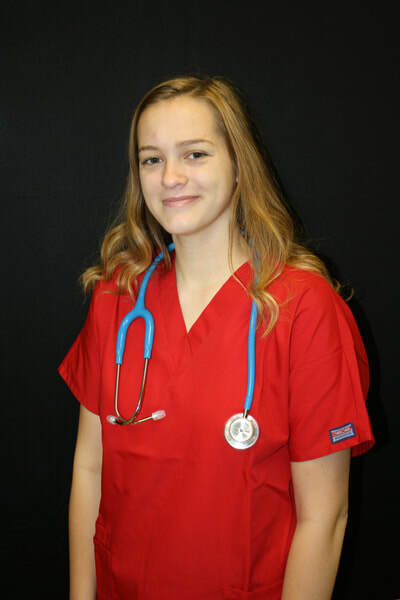 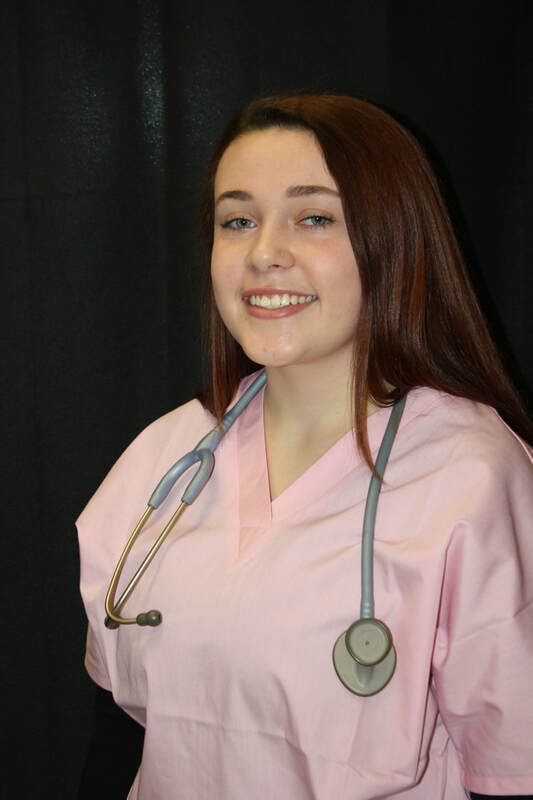 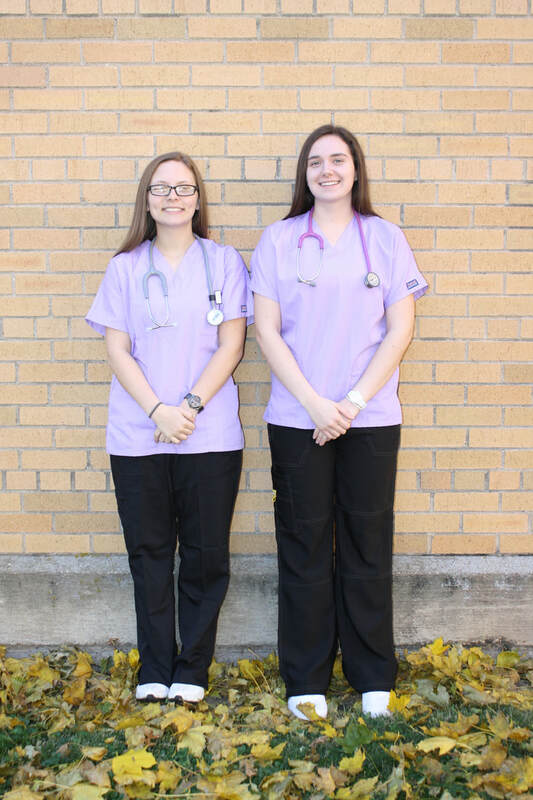 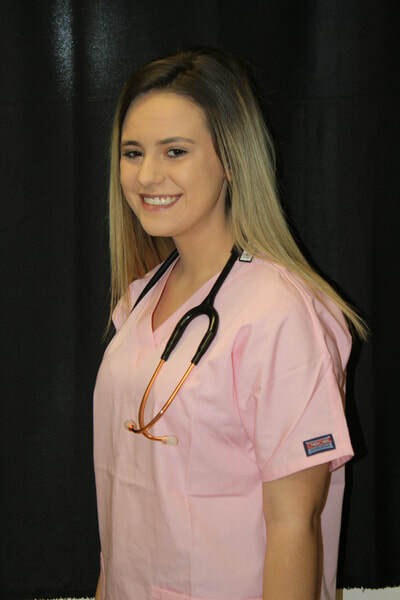 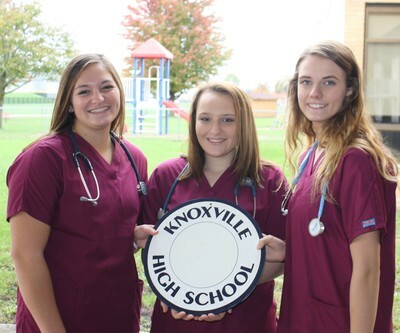 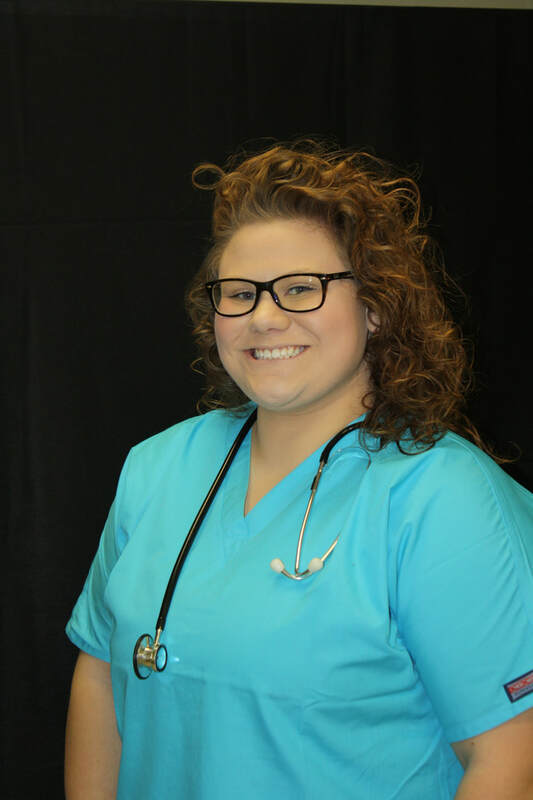 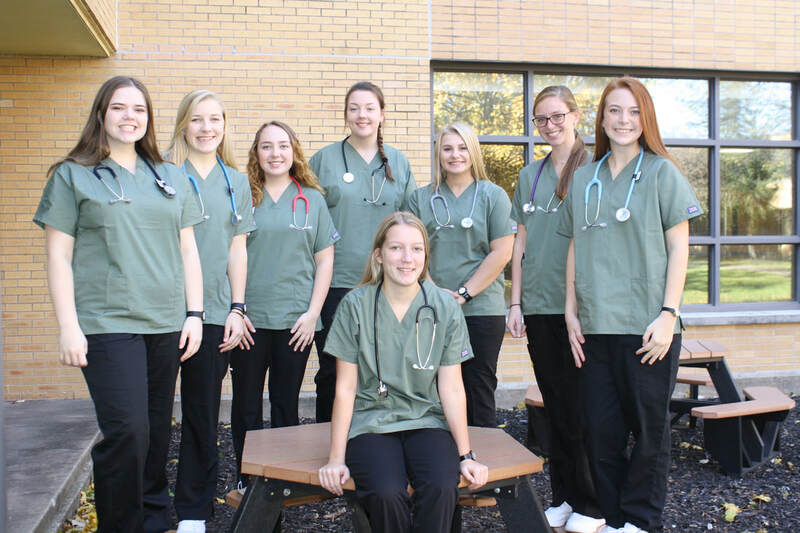 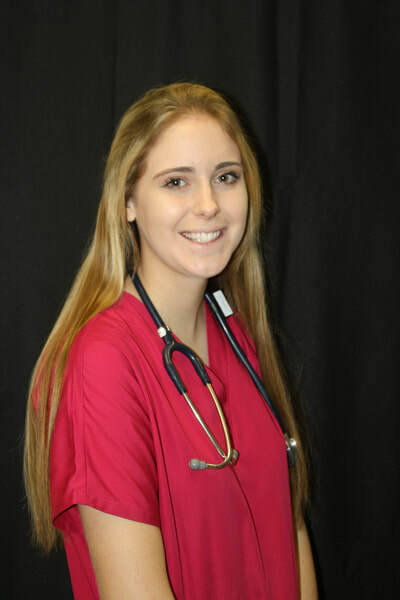 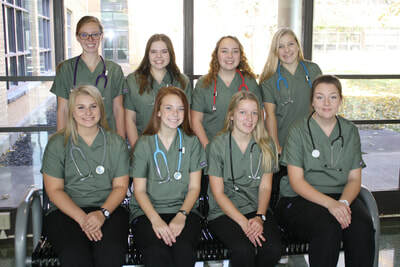 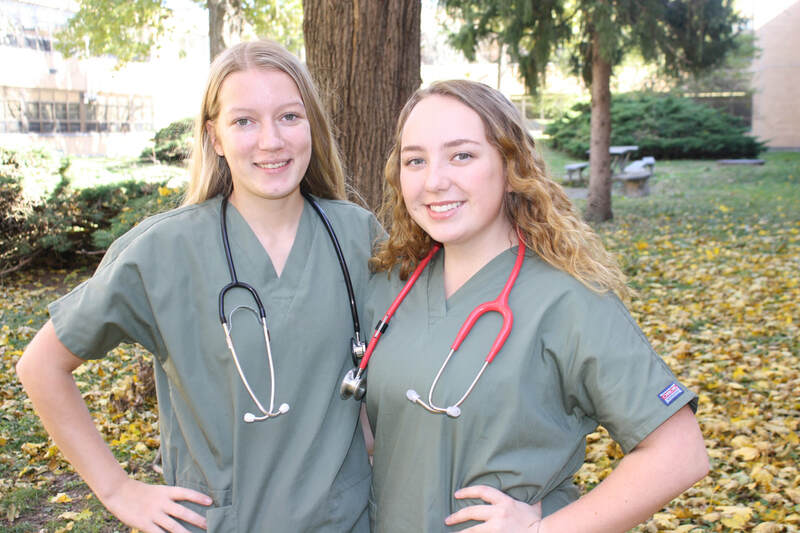 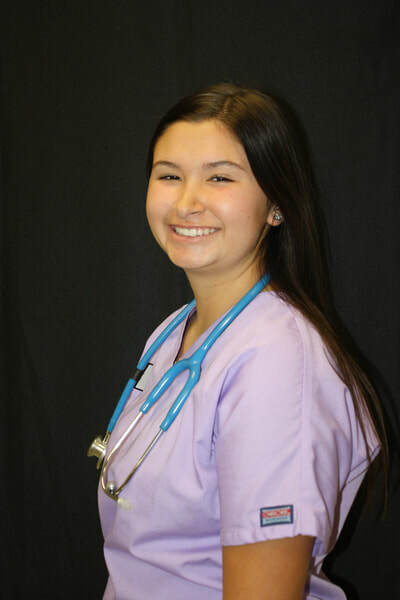 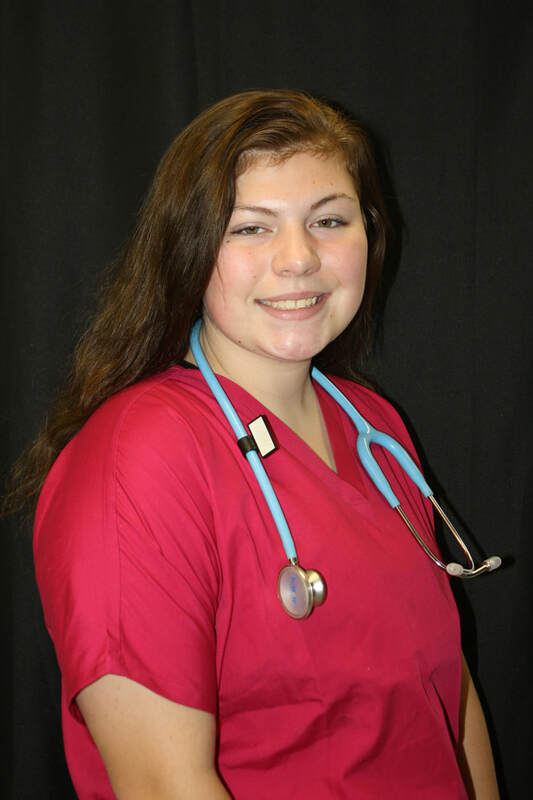 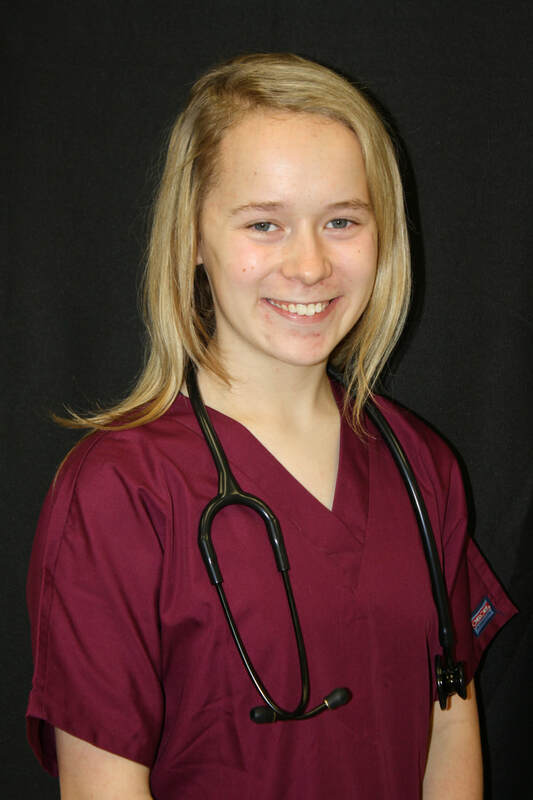 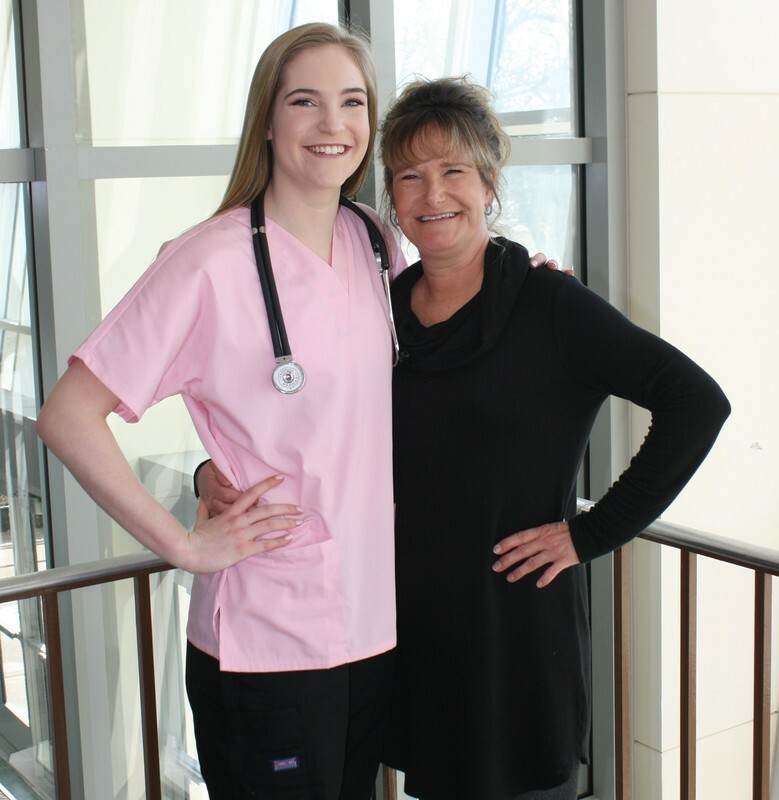 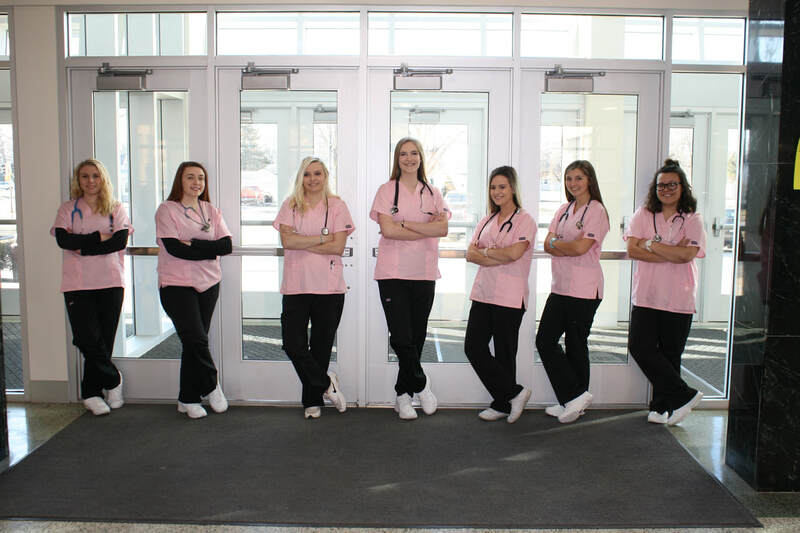 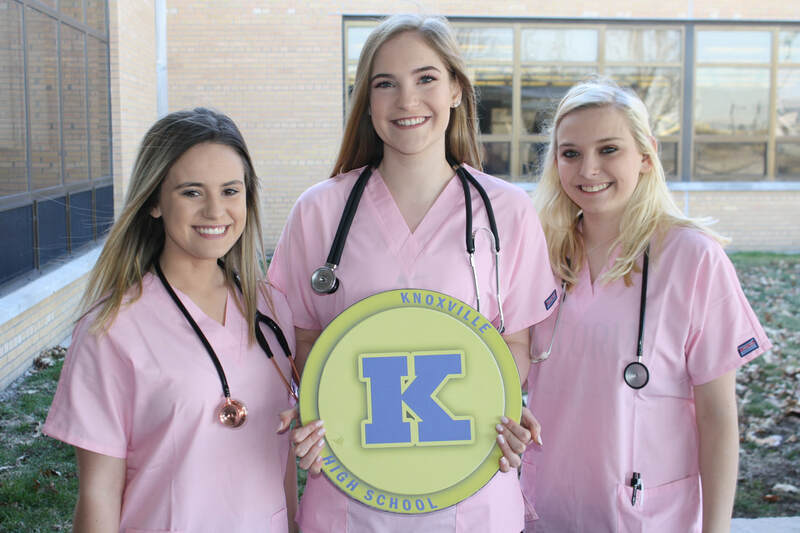 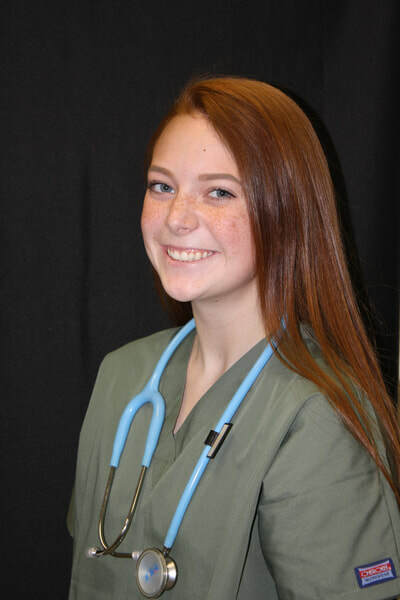 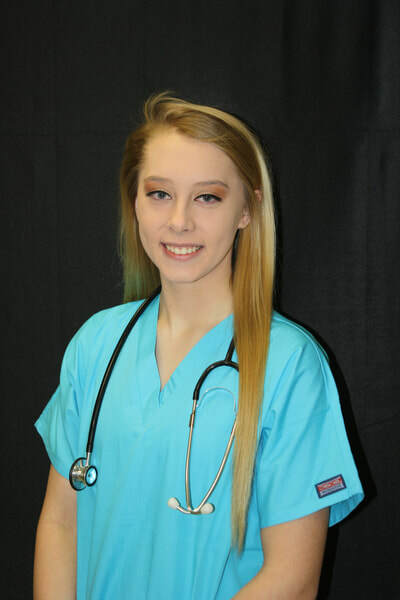 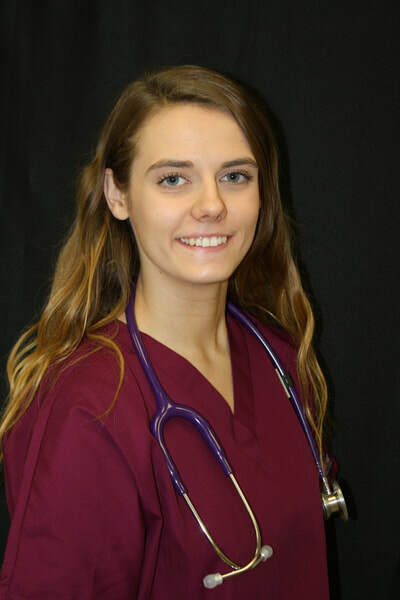 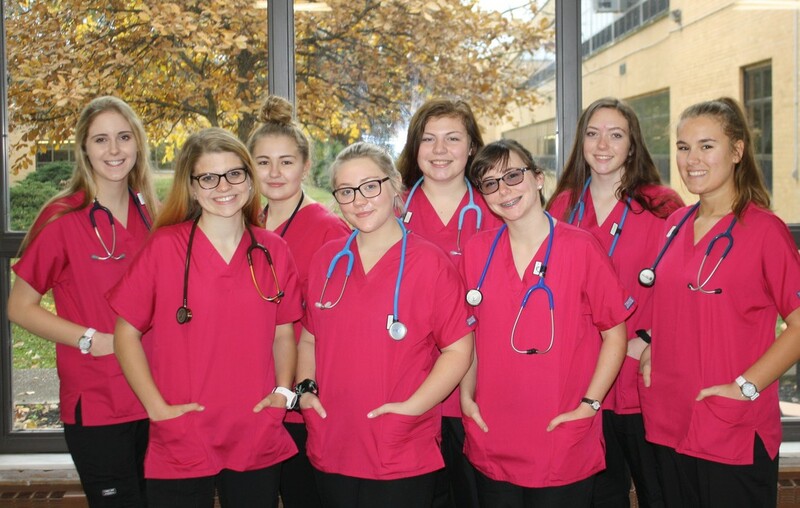 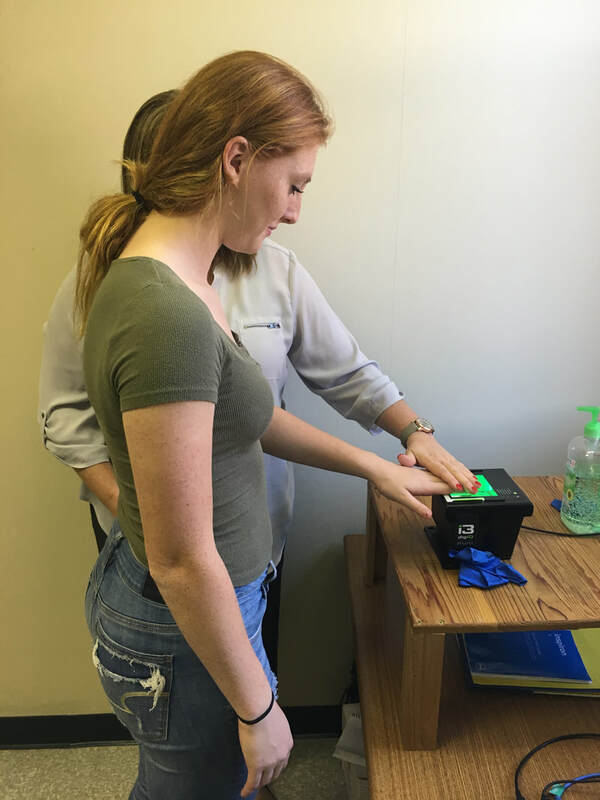 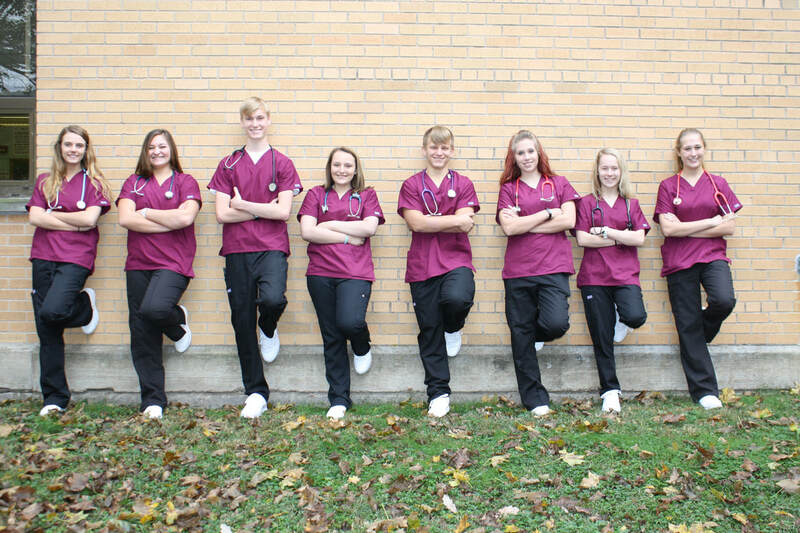 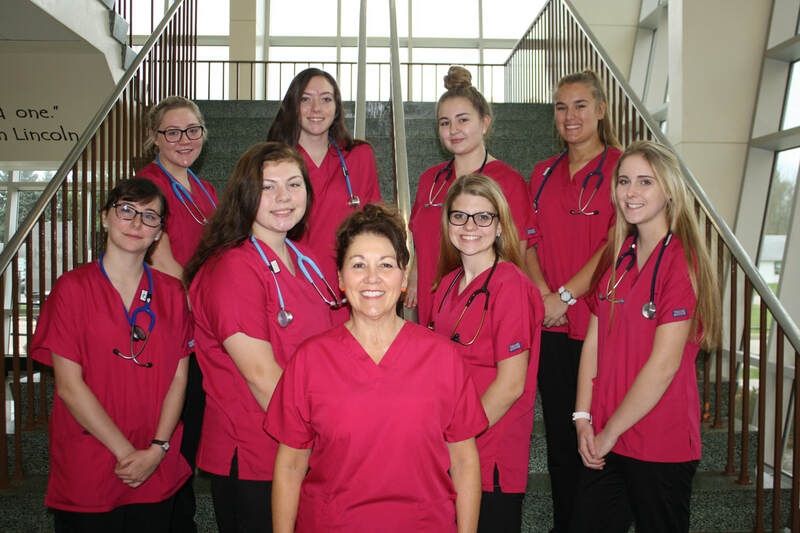 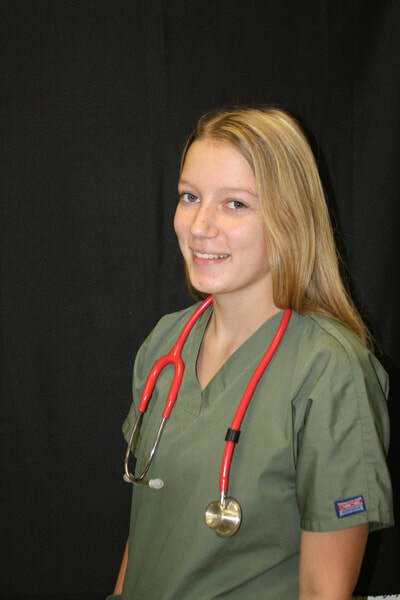 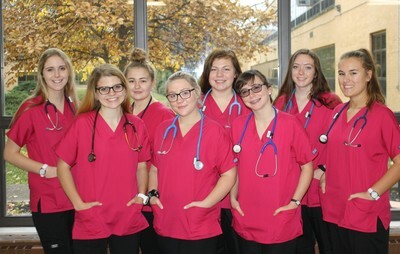 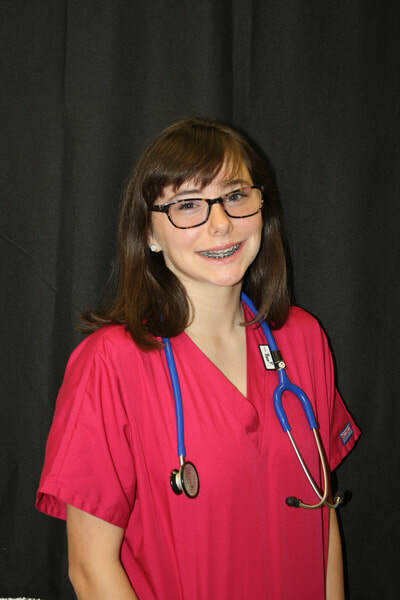 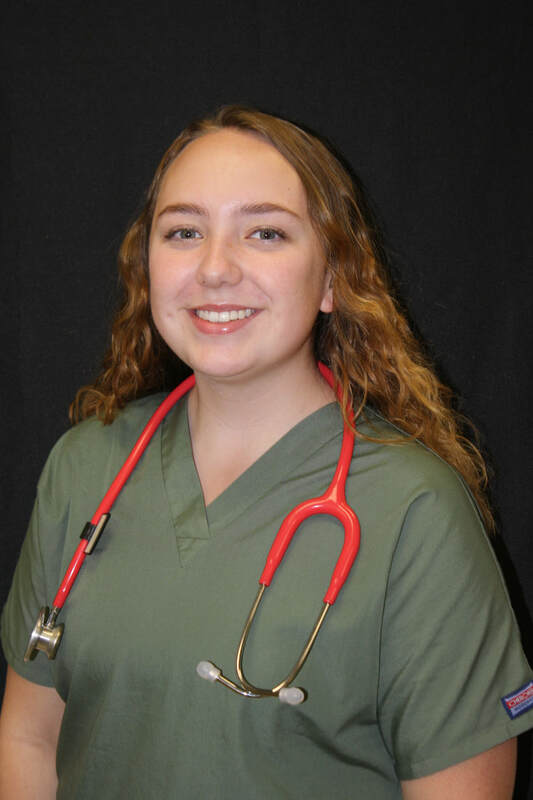 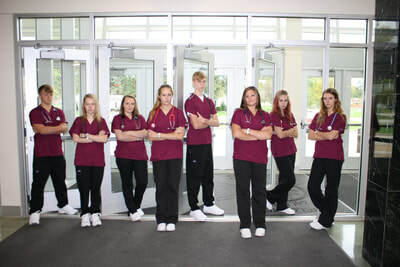 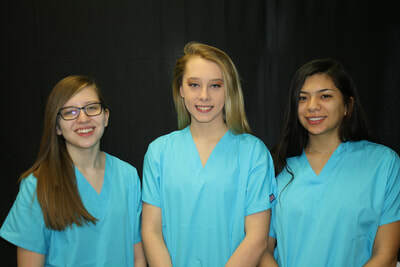 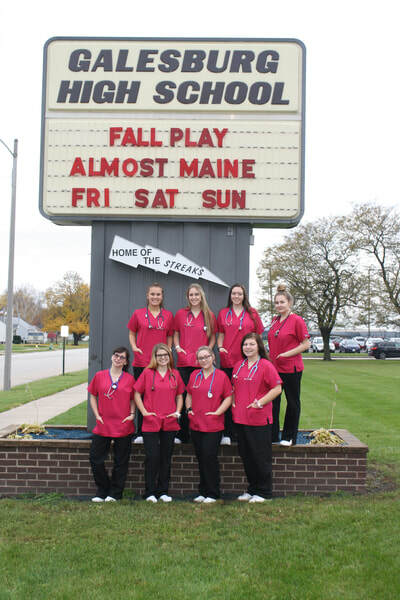 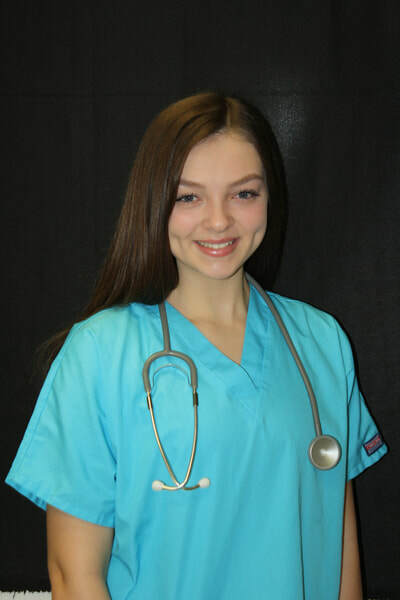 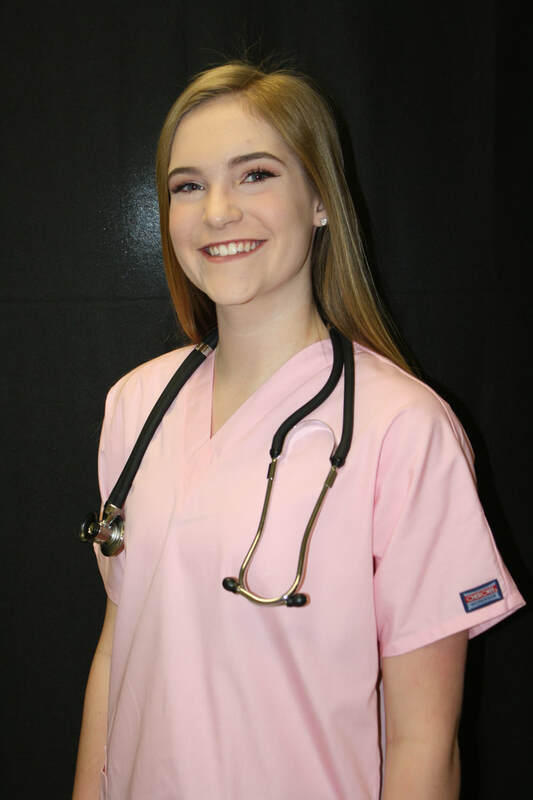 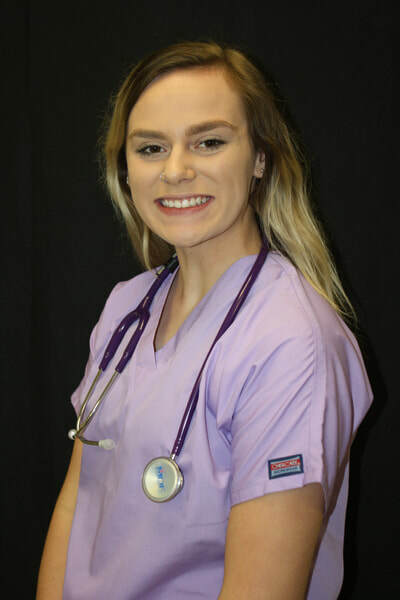 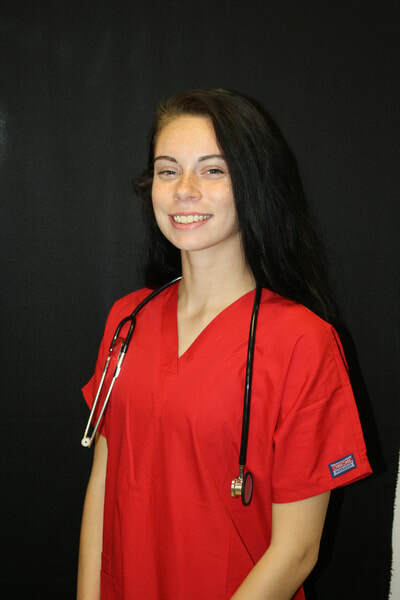 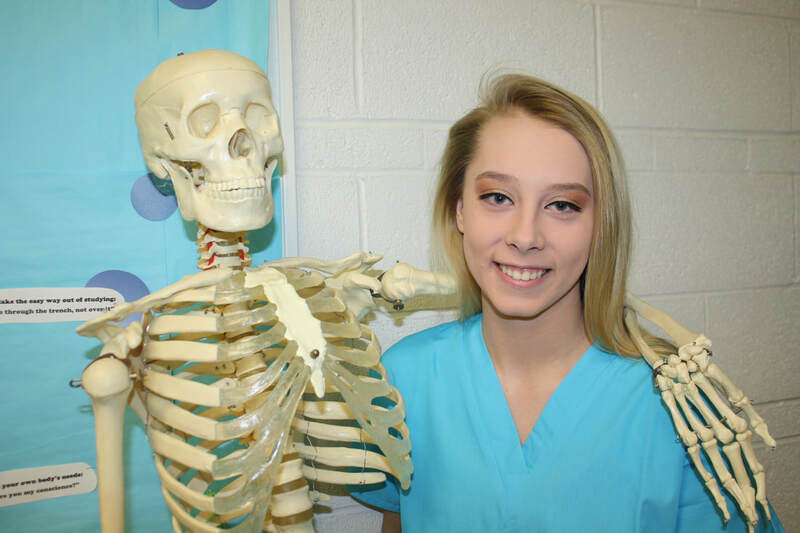 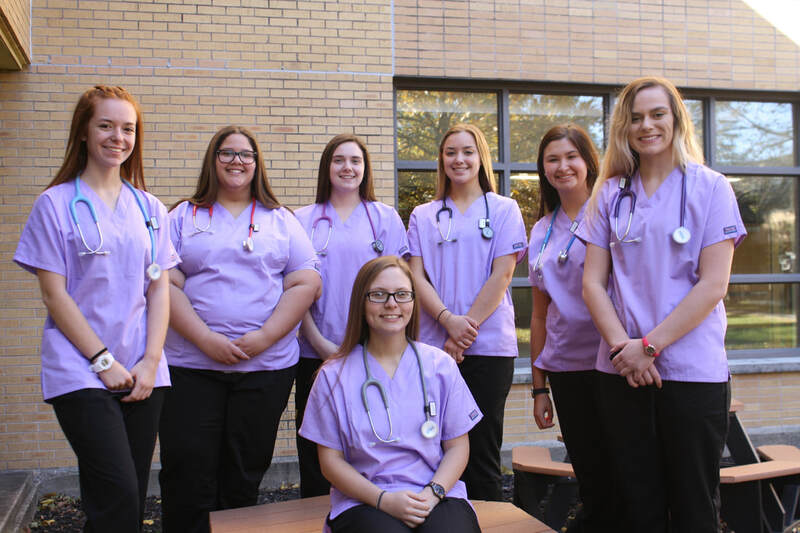 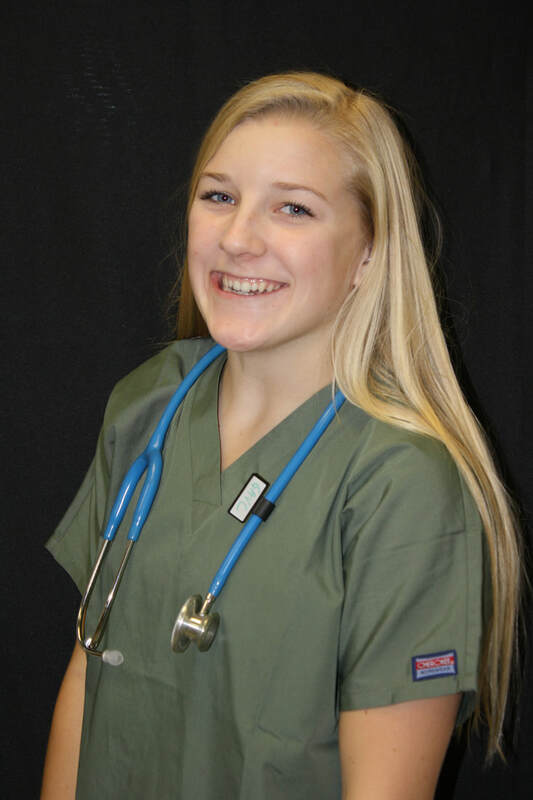 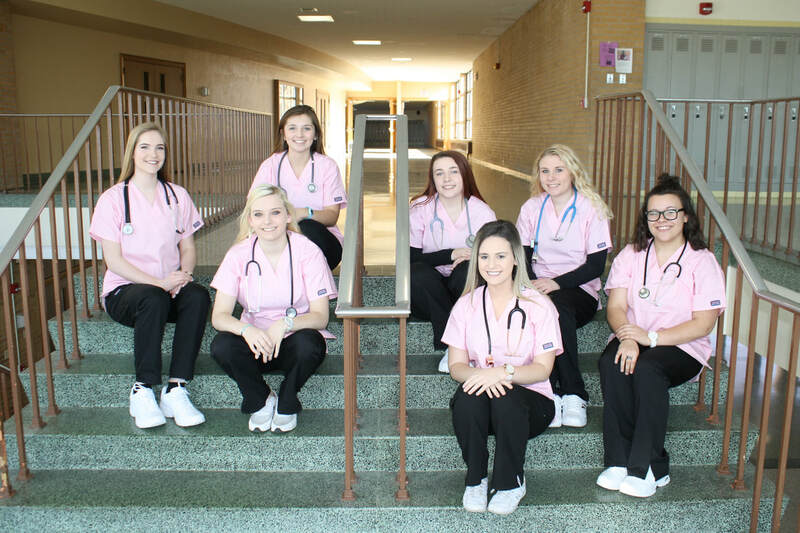 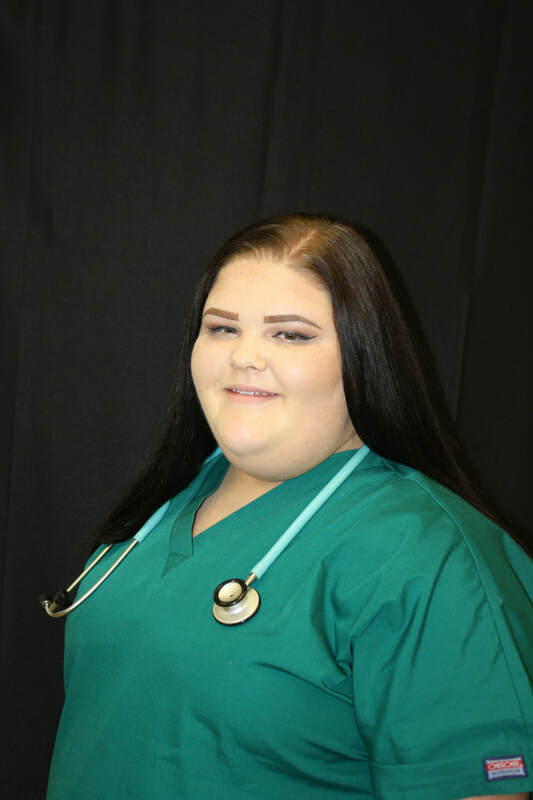 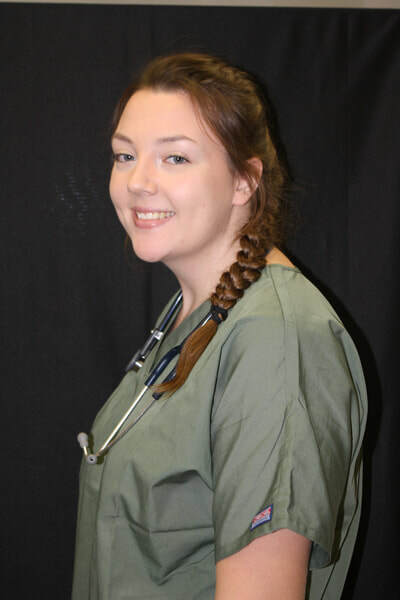 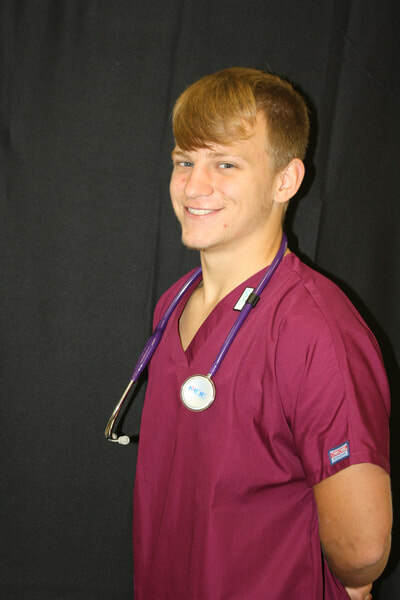 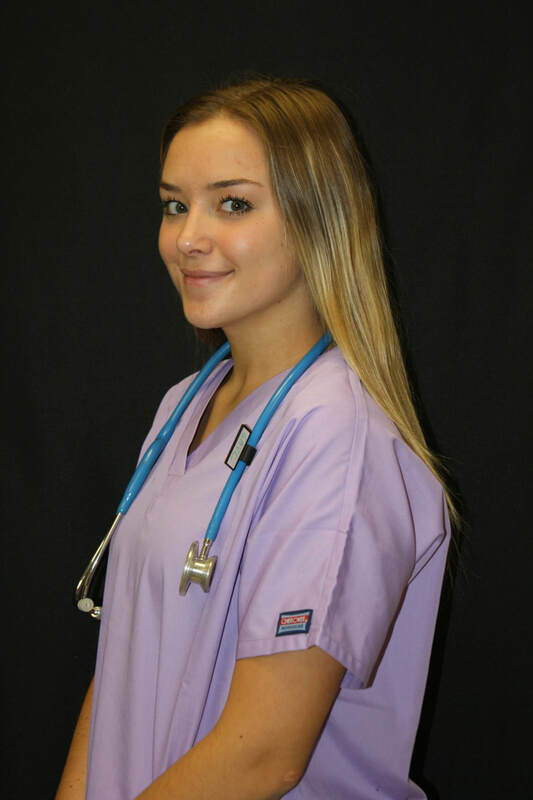 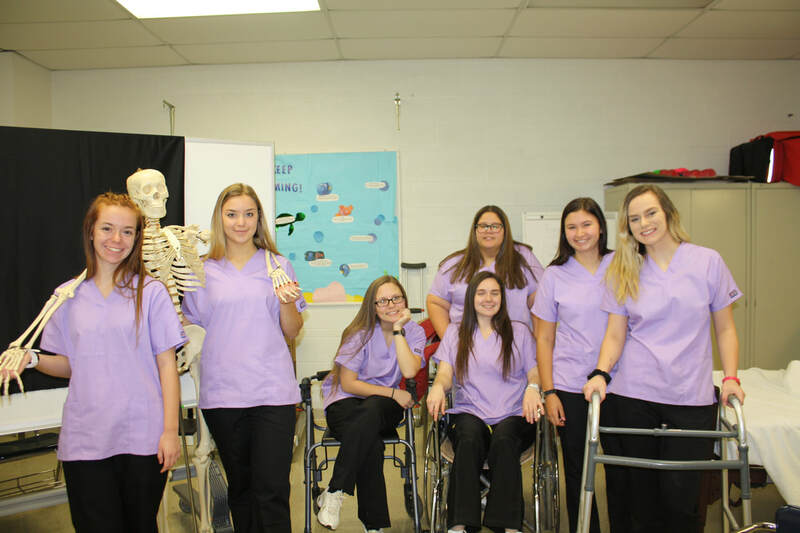 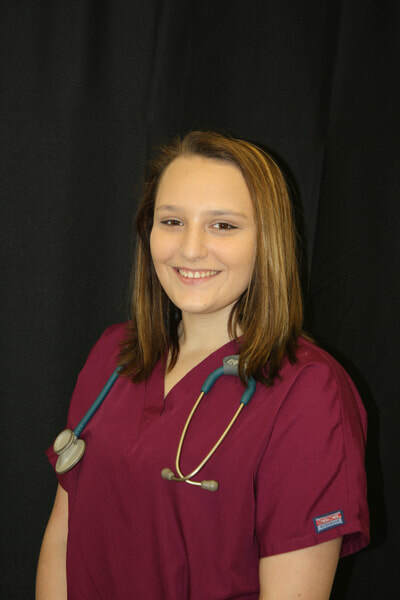 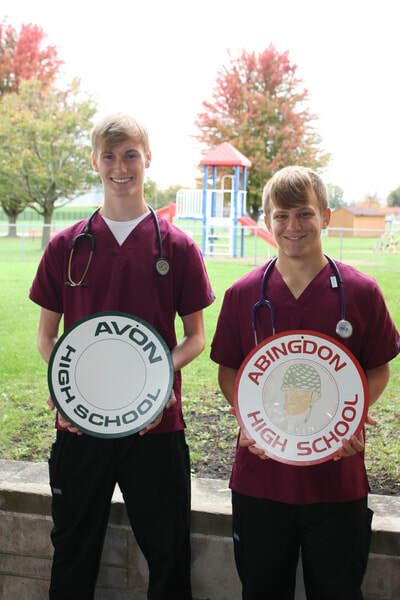 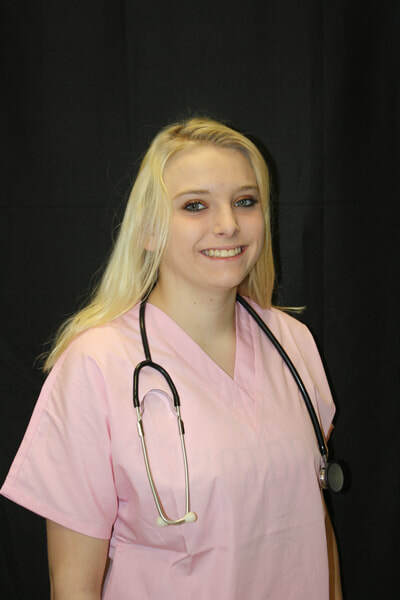 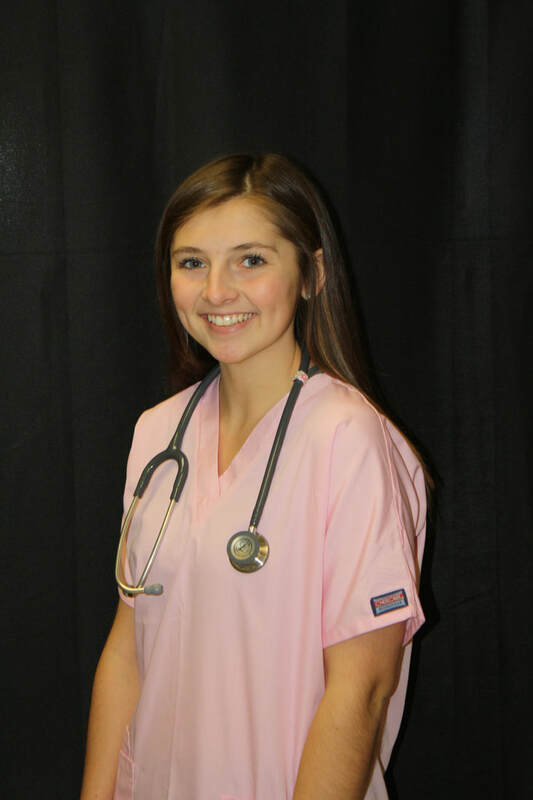 Upon successful completion of this course, students are expected to take the written examination for Certified Nurse’s Assistant certification (CNA). 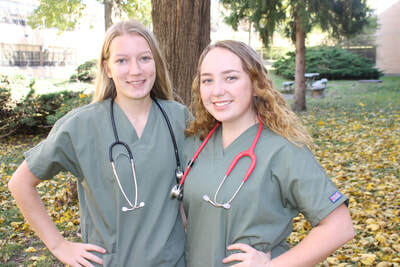 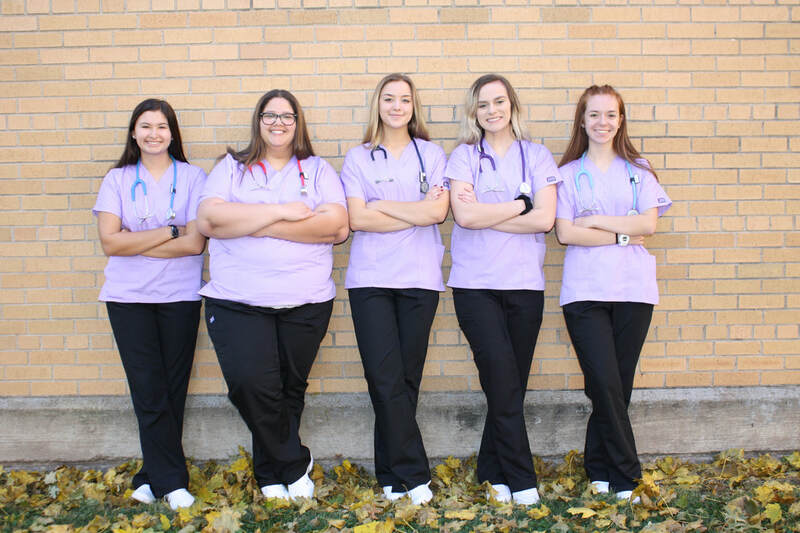 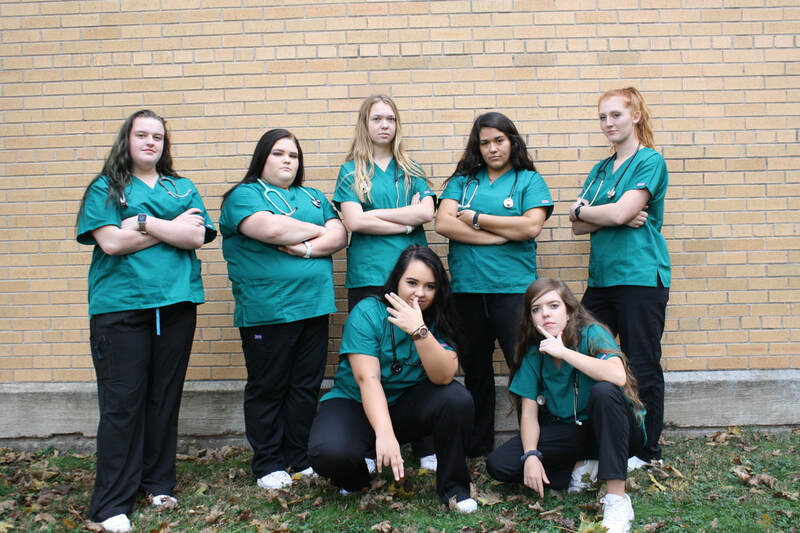 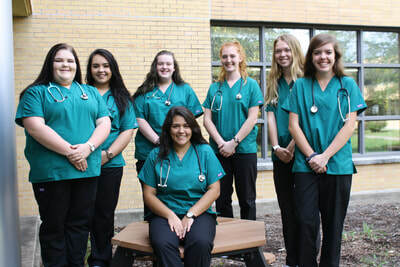 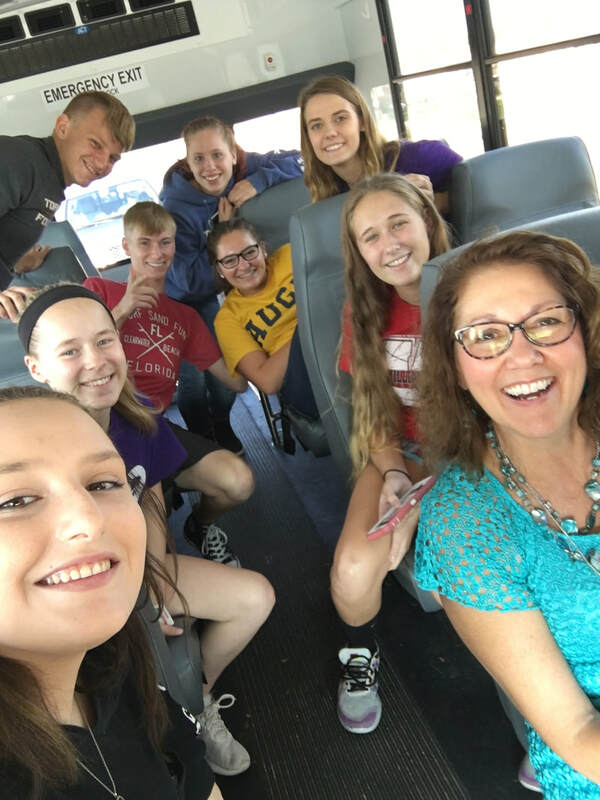 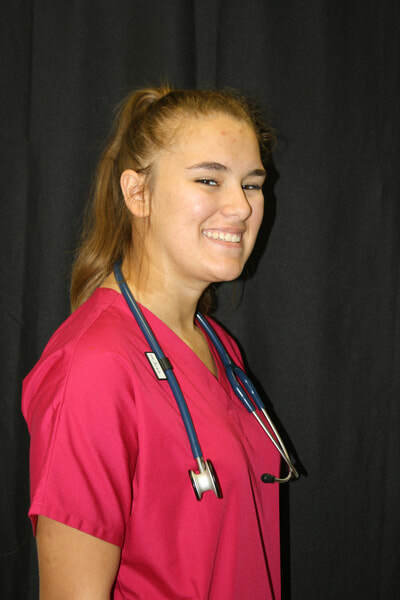 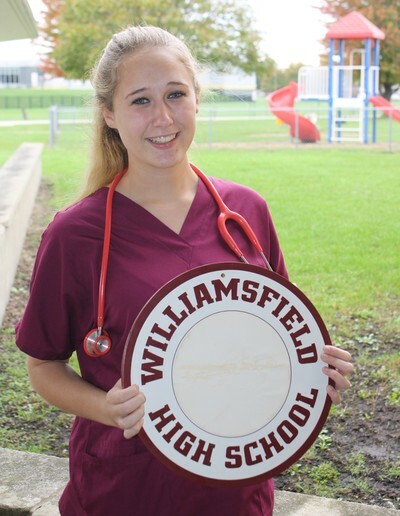 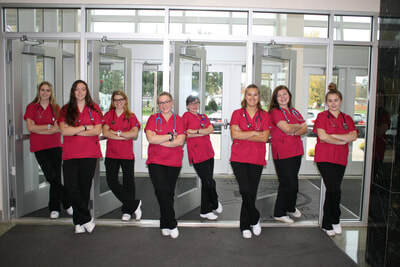 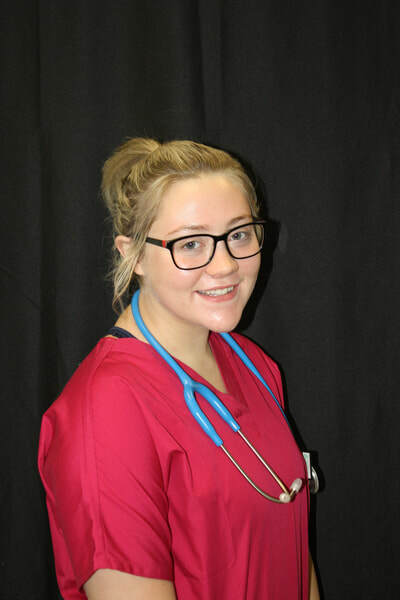 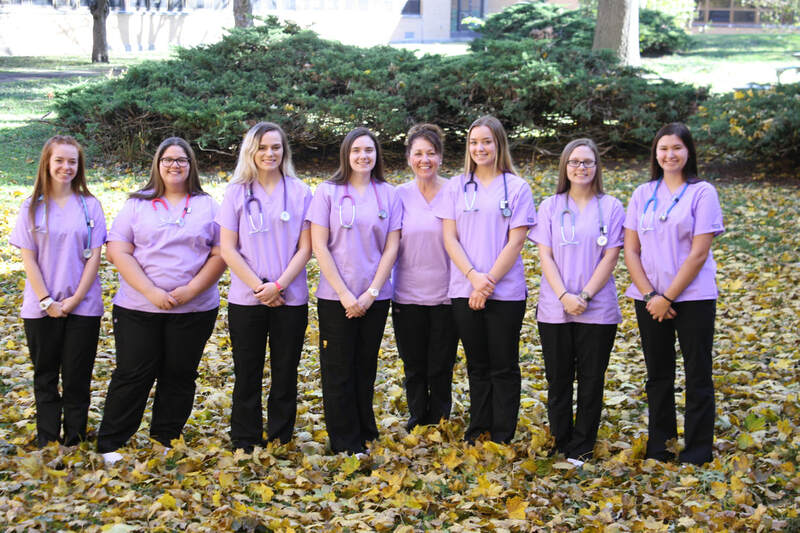 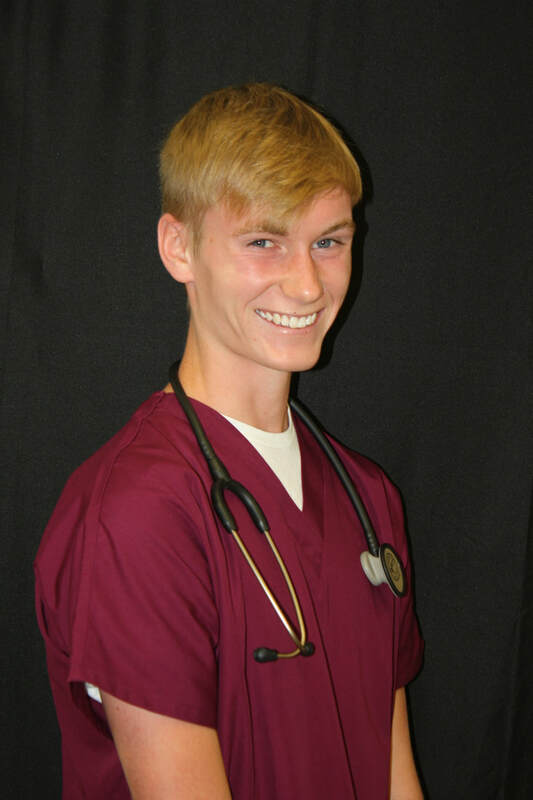 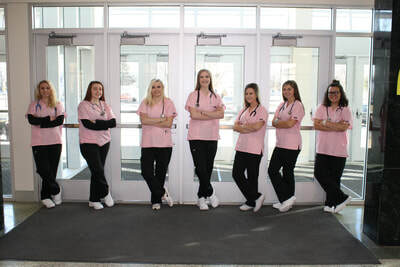 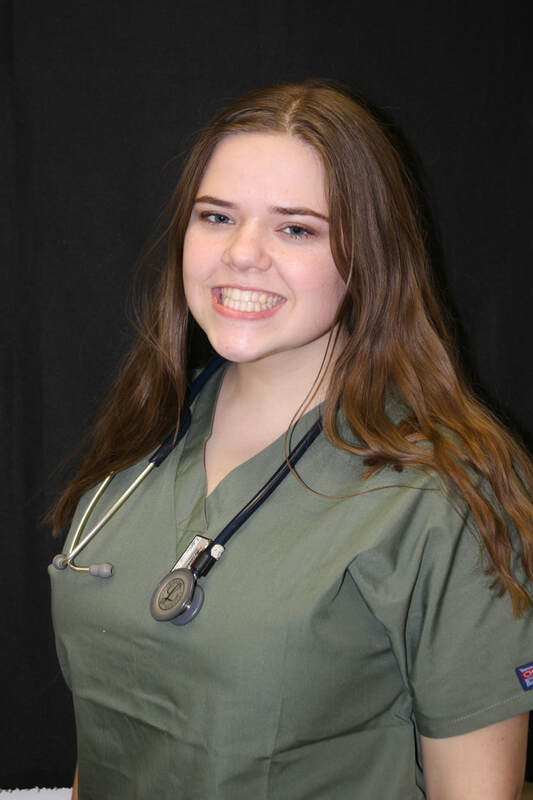 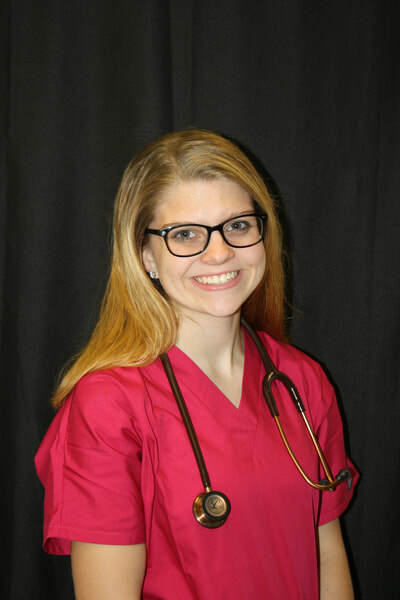 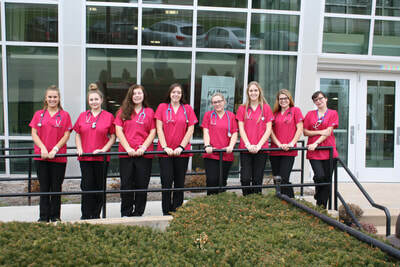 (The Illinois Department of Public Health requires students attend 80 hours of theory and 40 hours of clinical class time to be eligible for the CNA certification therefore students not fulfilling the attendance requirement will not be allowed to continue on to the clinical portion of the class.) 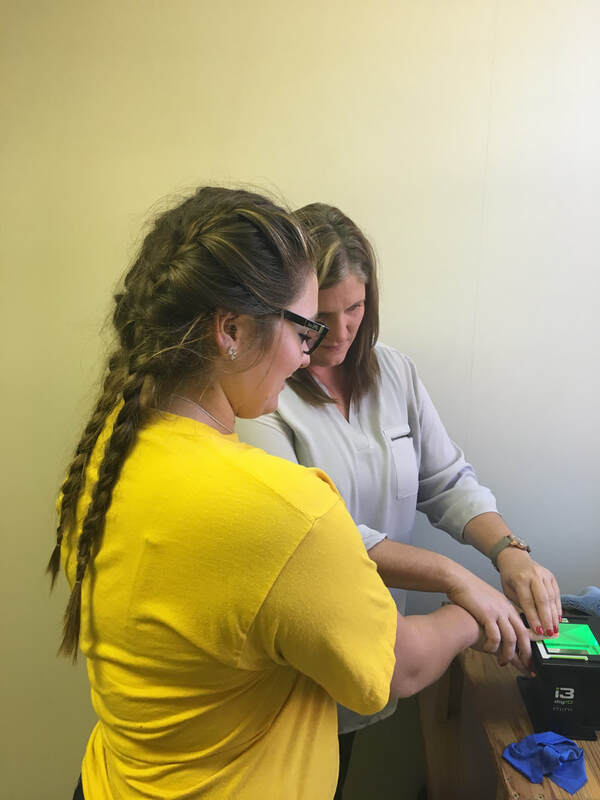 Students will be responsible for the following expenses: IDPH exam fee, fingerprinting/background check, and a clinical uniform. 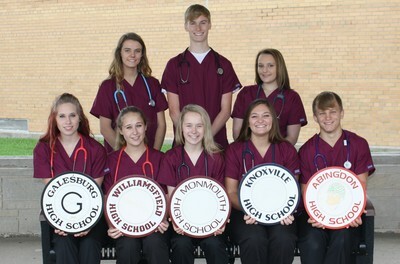 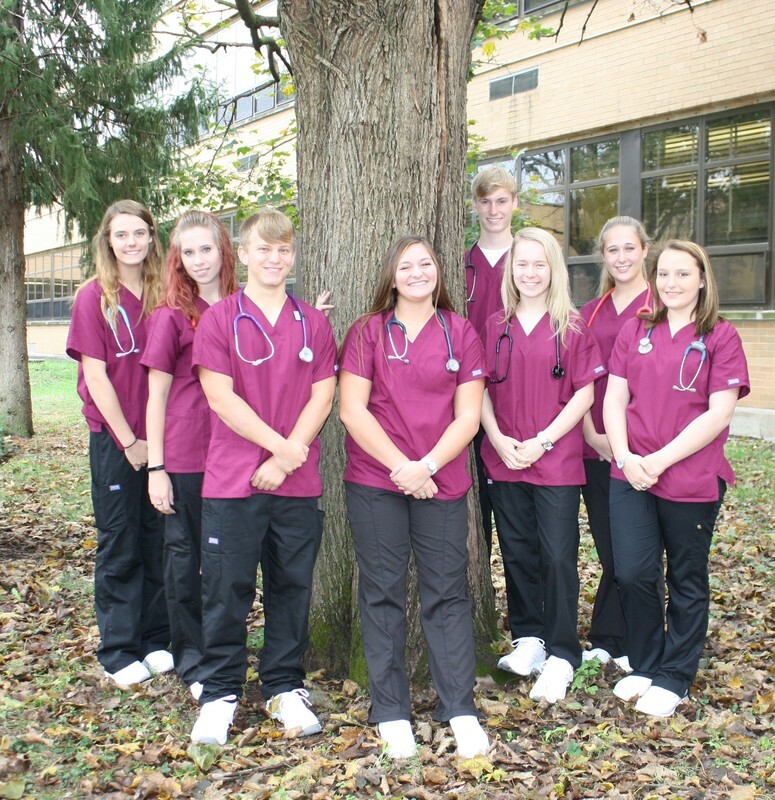 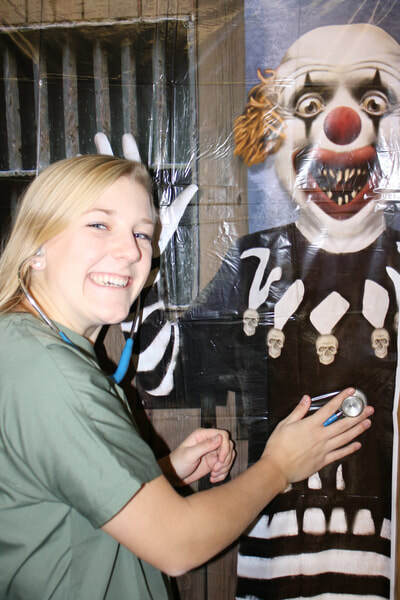 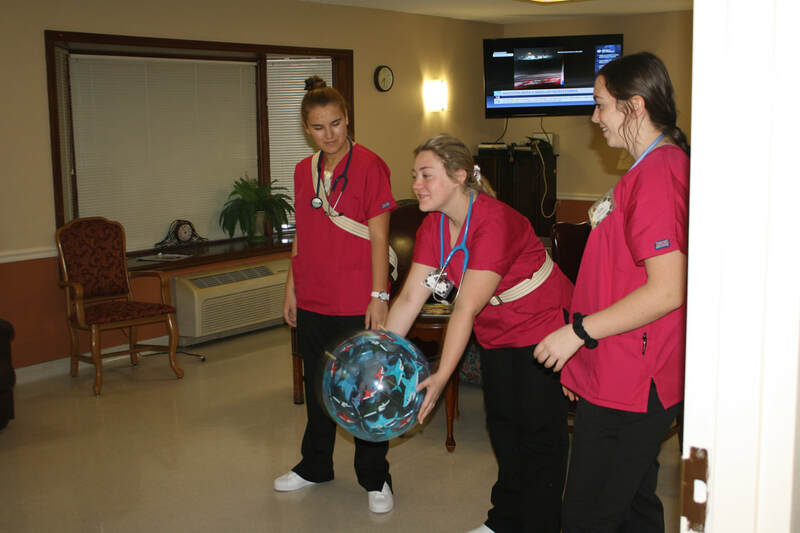 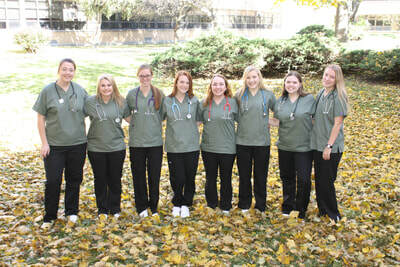 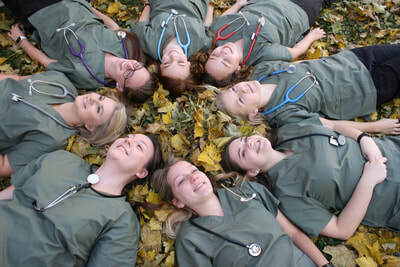 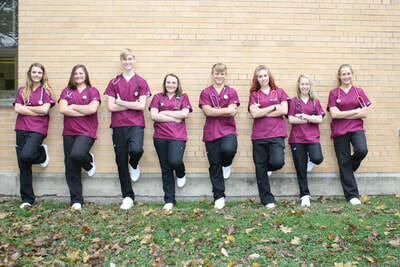 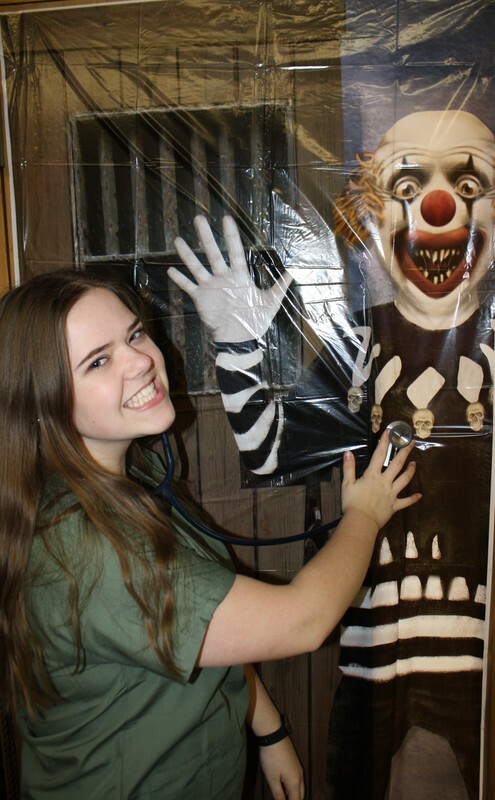 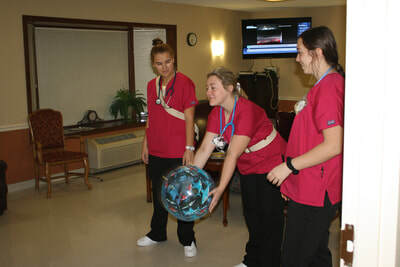 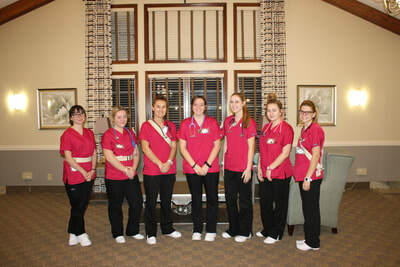 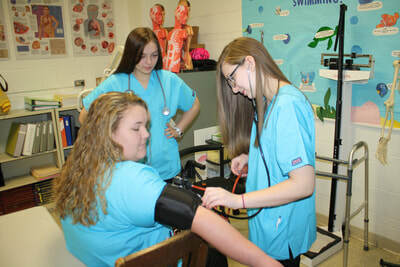 Students have began their clinical experience at Seminary Manor. 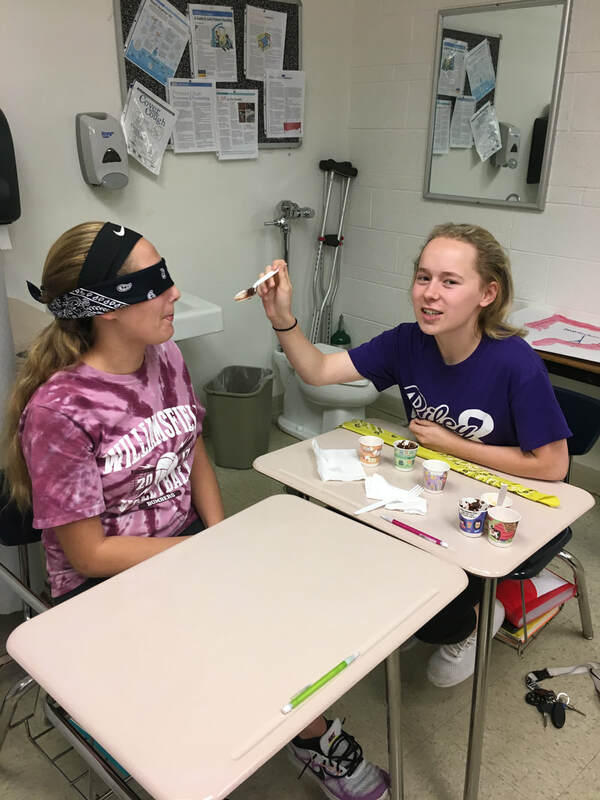 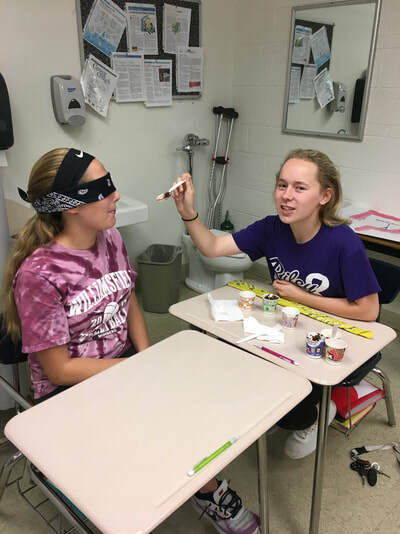 Students are required by Illinois Department of Public Health to complete 40 hours of clinical time and to test out on 21 skills which include bathing, dressing, and feeding to successfully complete the course. 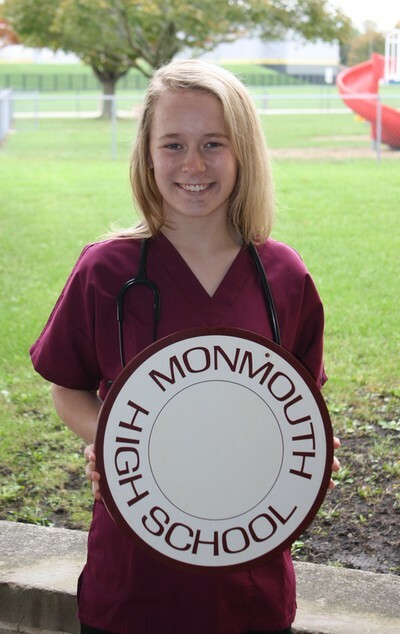 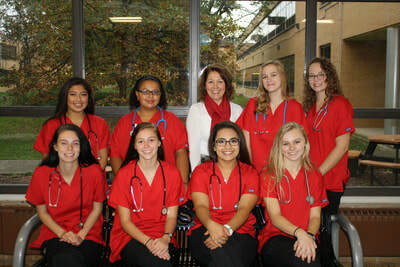 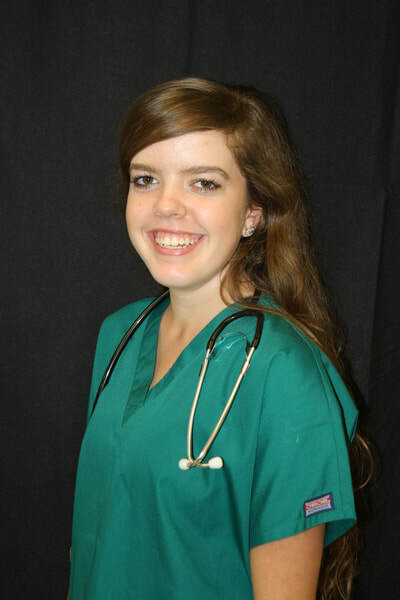 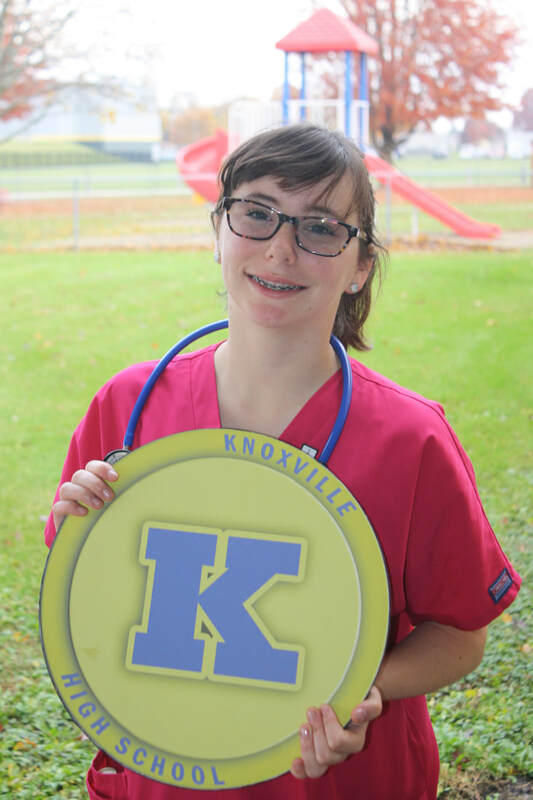 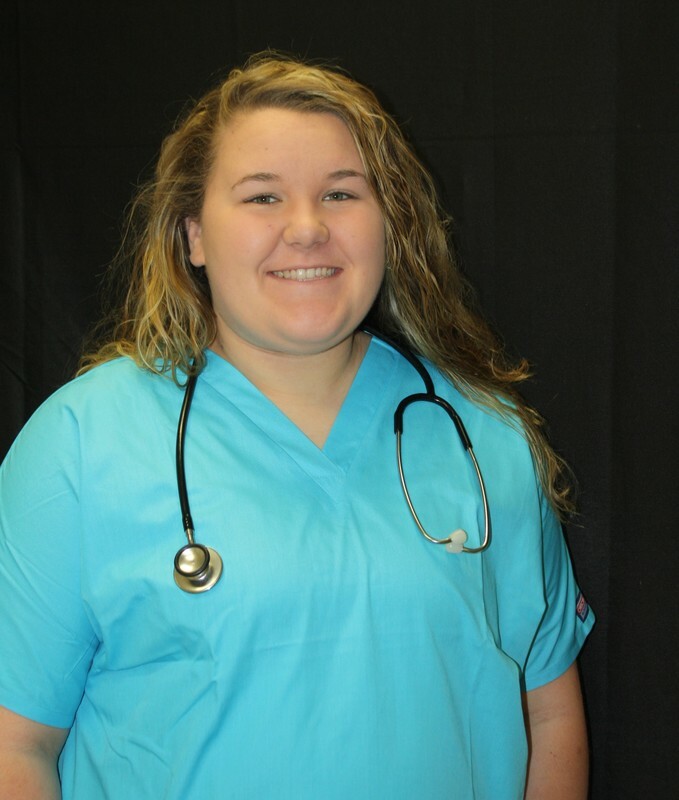 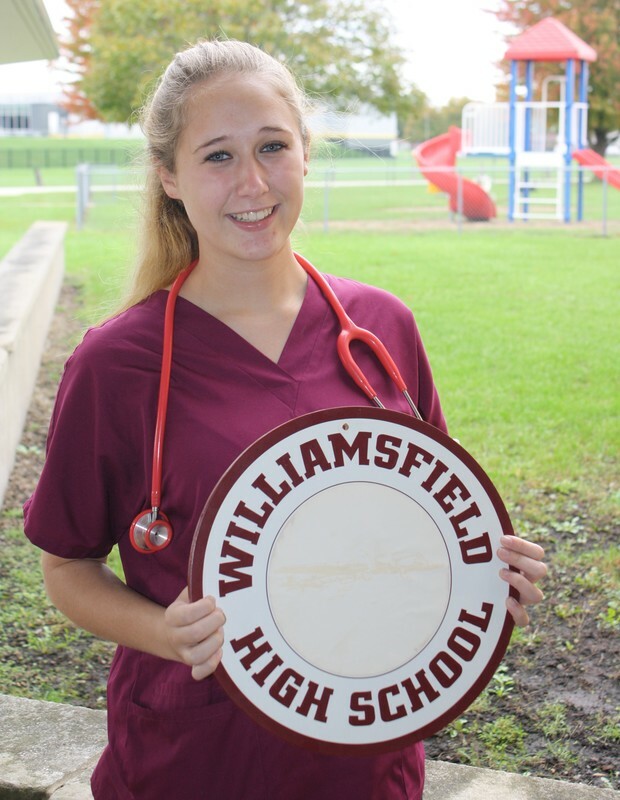 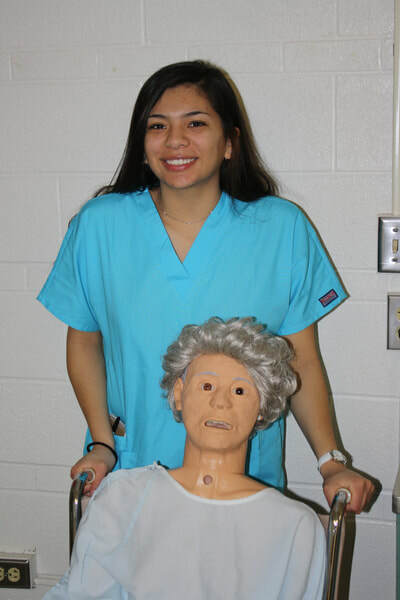 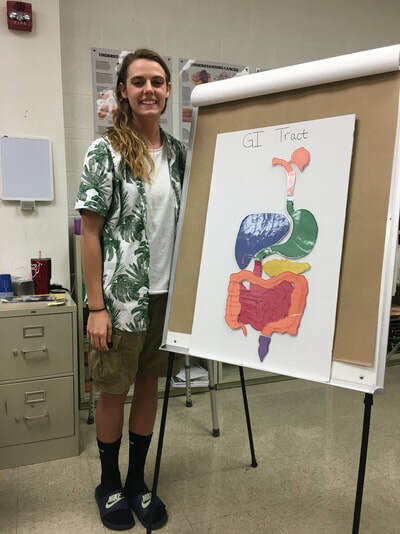 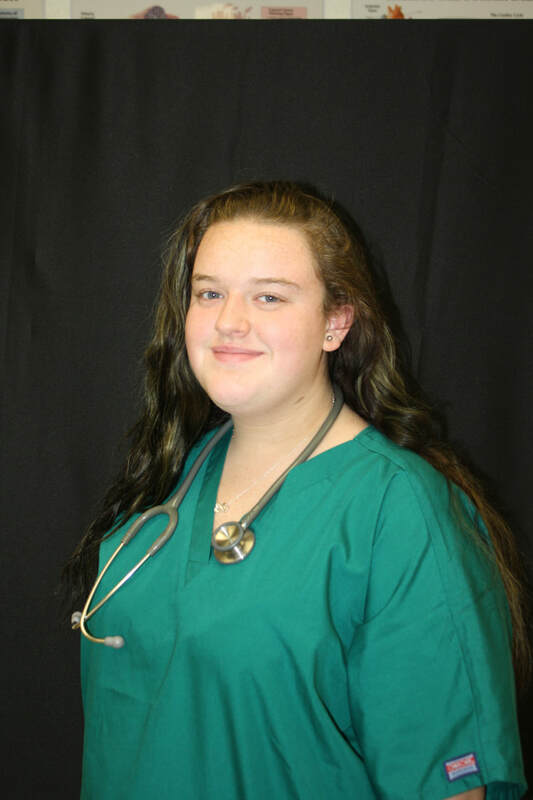 Mrs. Tessa Hobbs-Curly visited the Health Occupations Class to provide a presentation called, “Walk in My Shoes”.